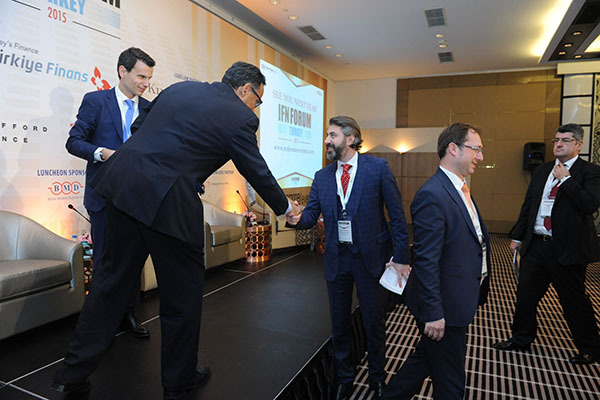 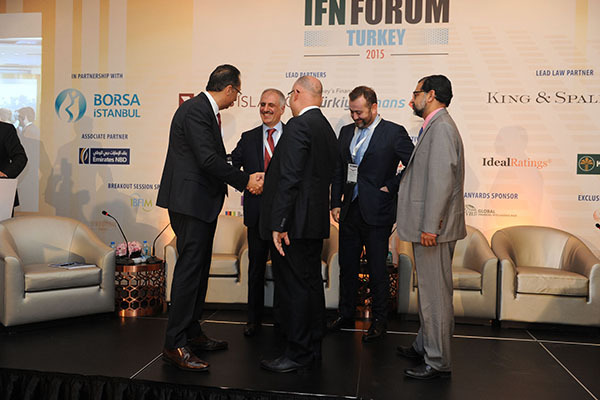 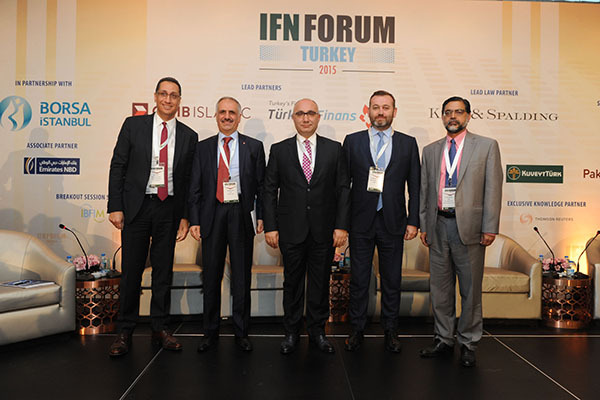 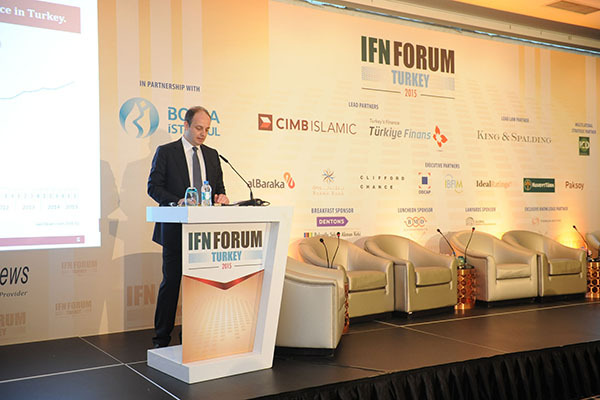 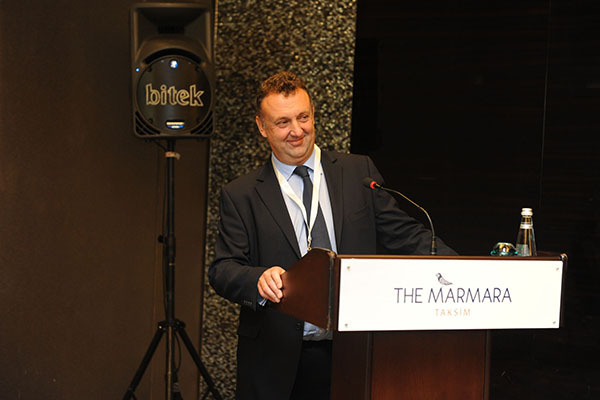 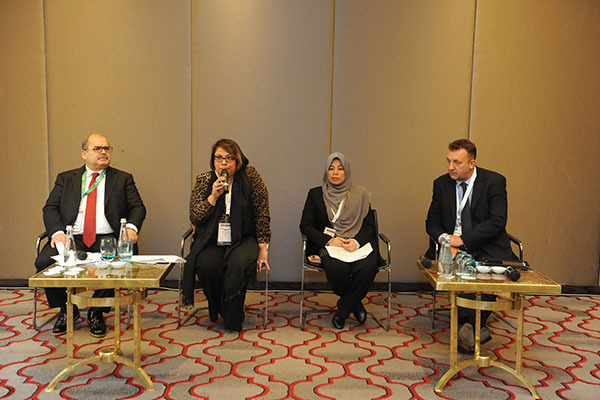 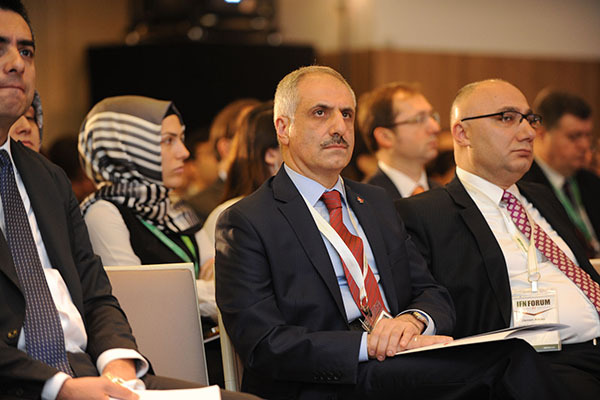 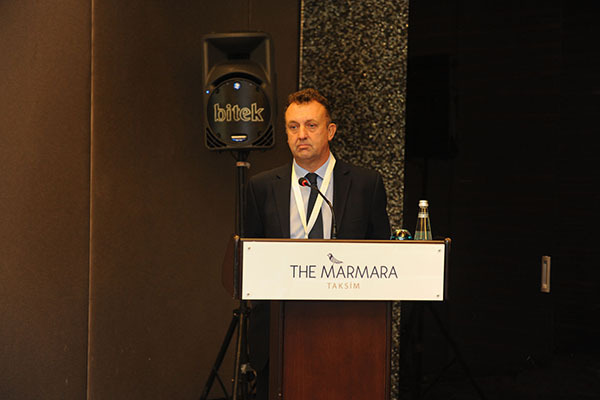 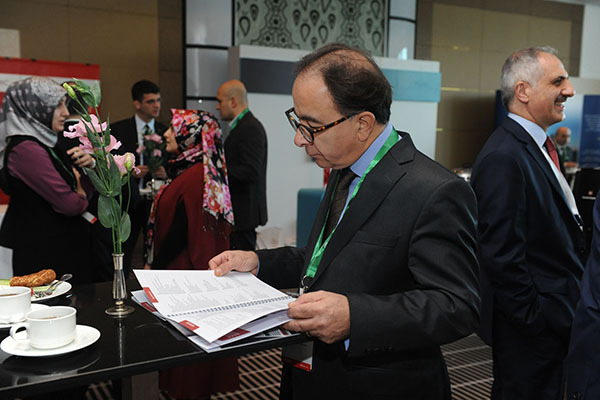 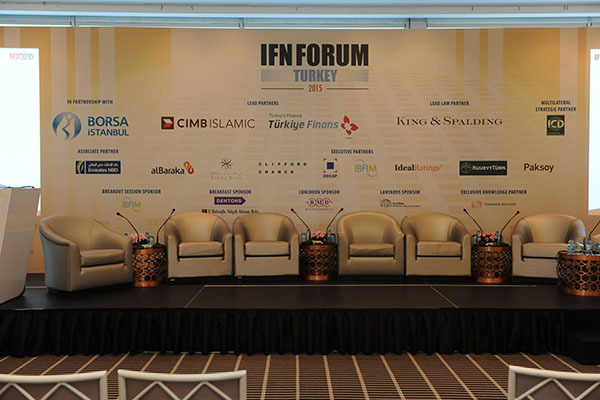 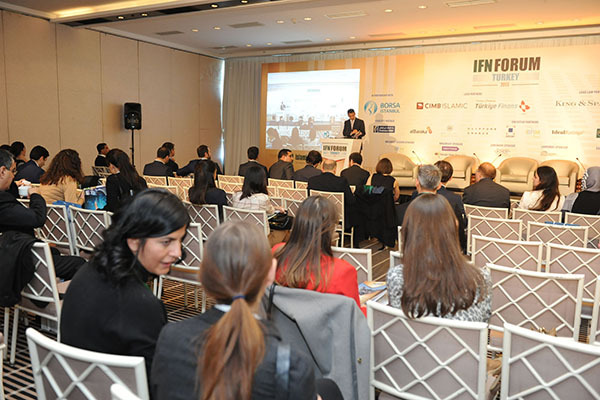 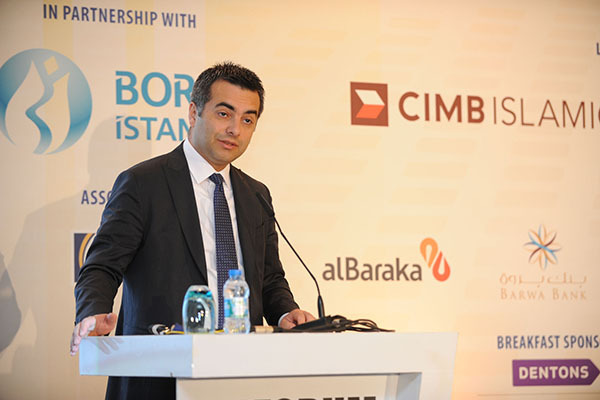 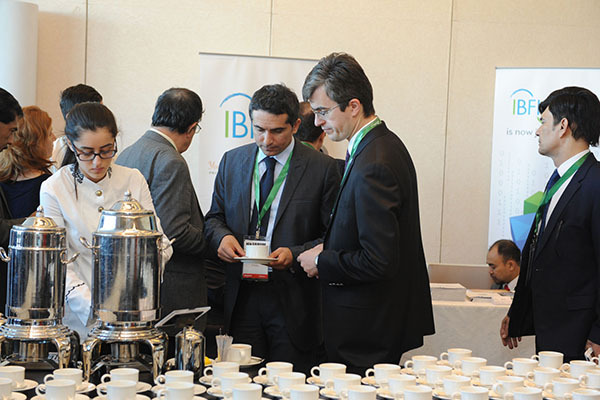 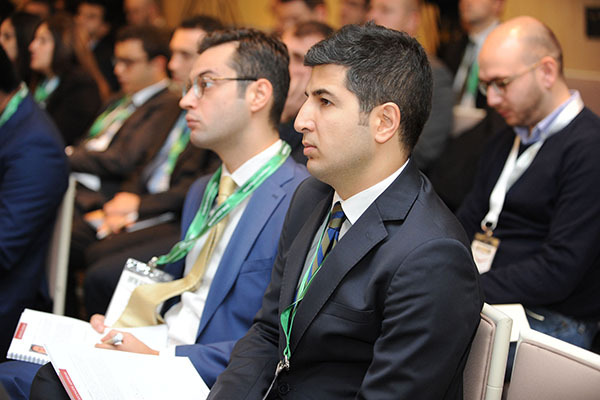 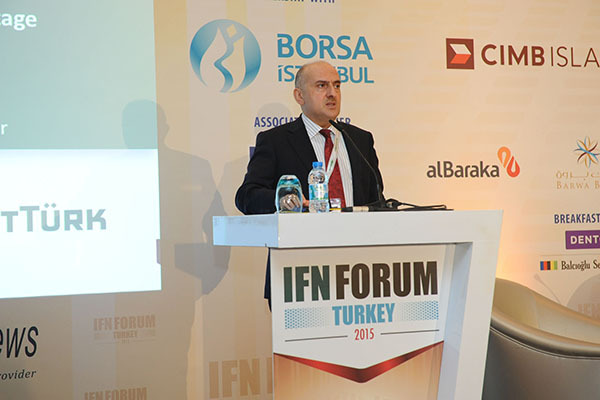 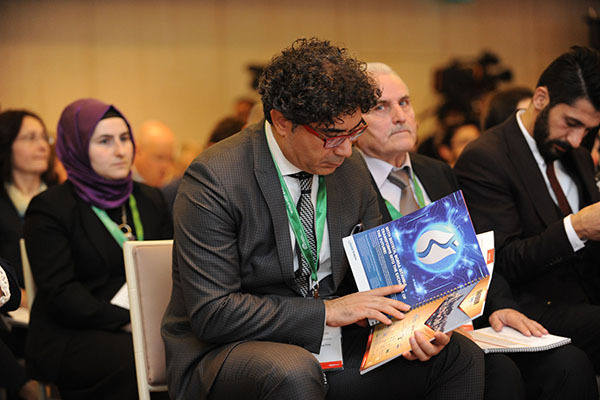 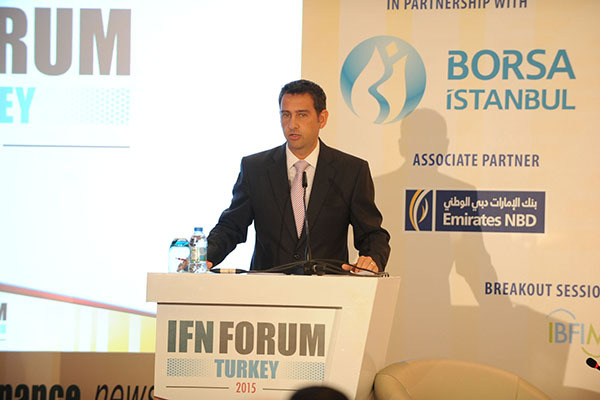 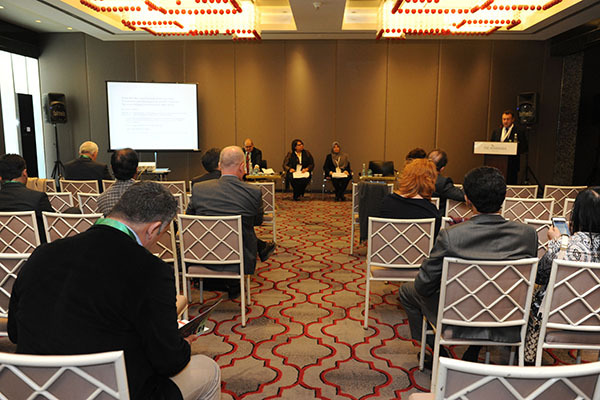 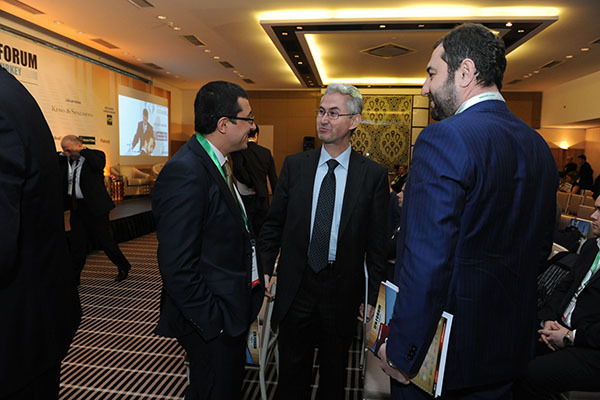 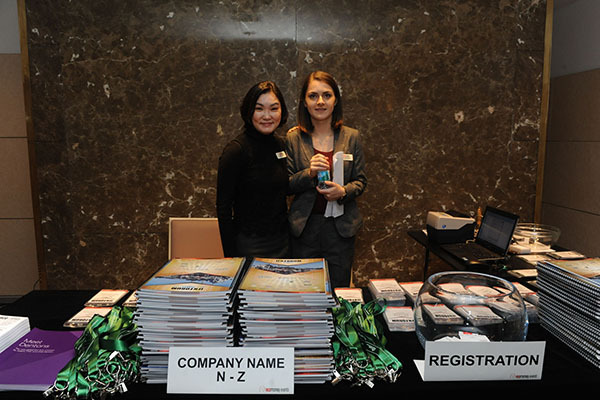 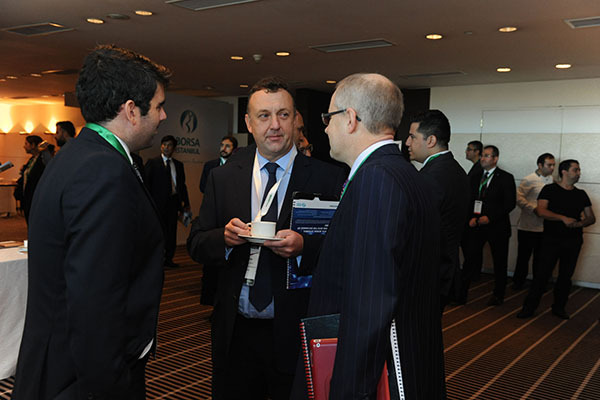 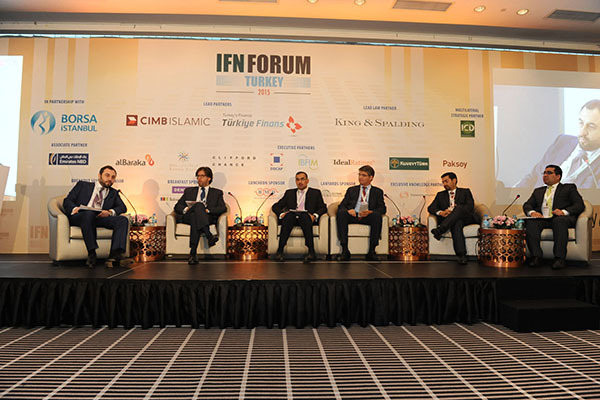 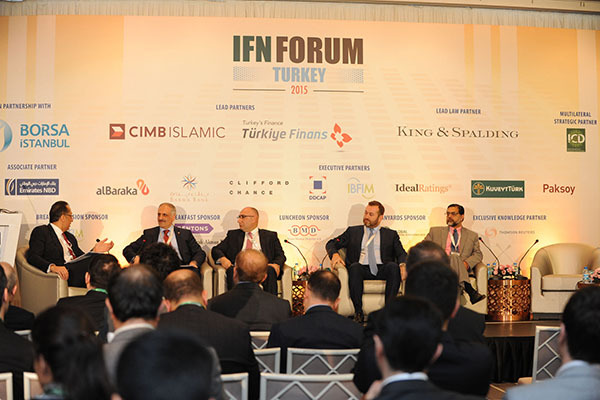 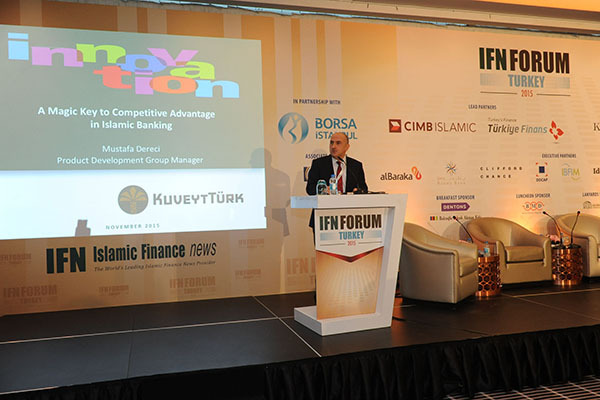 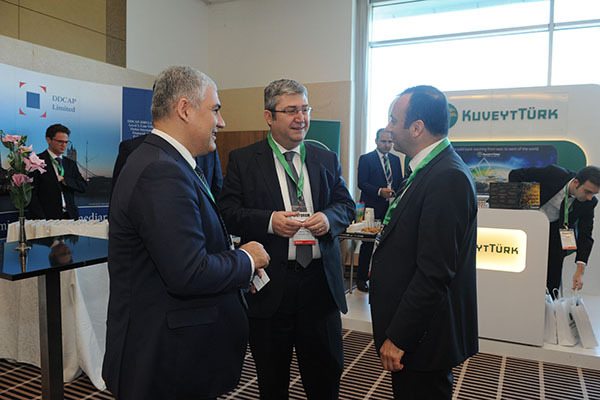 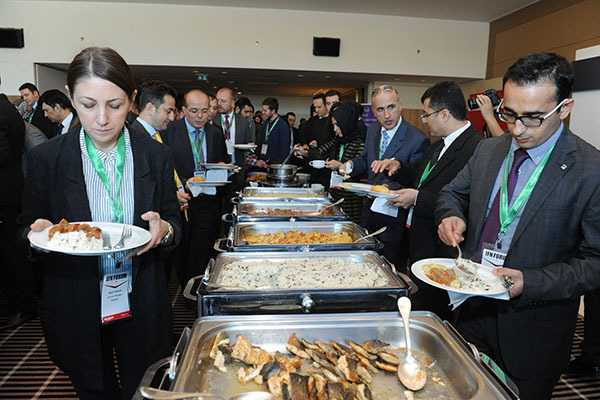 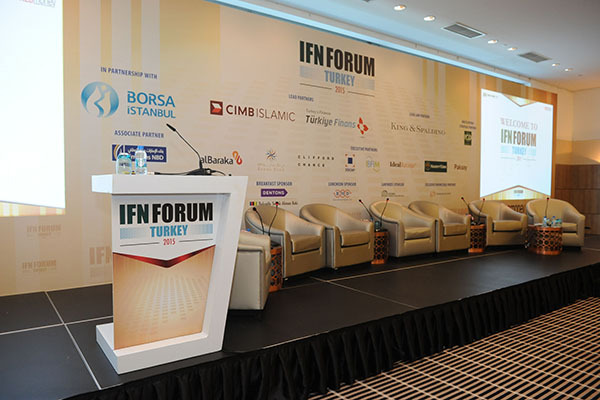 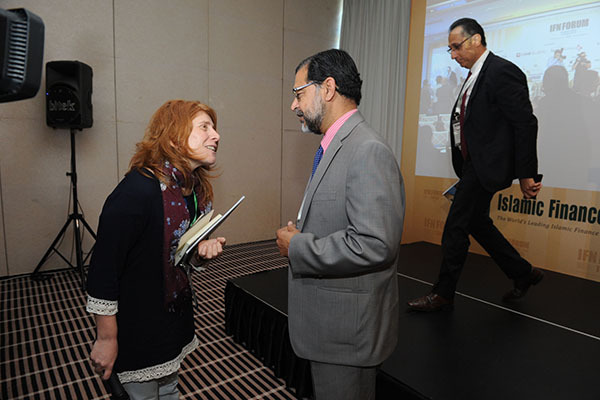 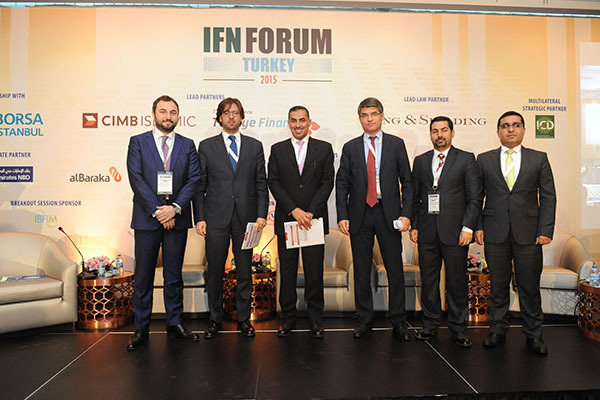 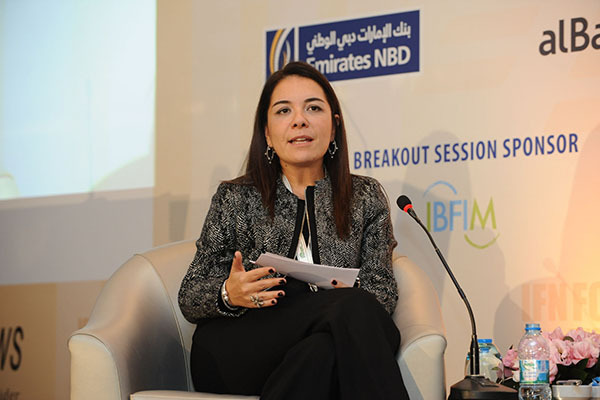 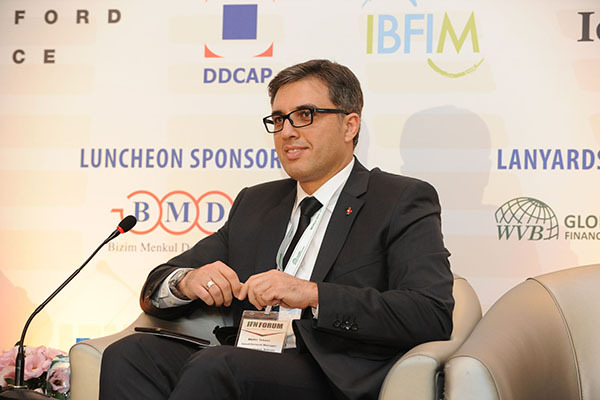 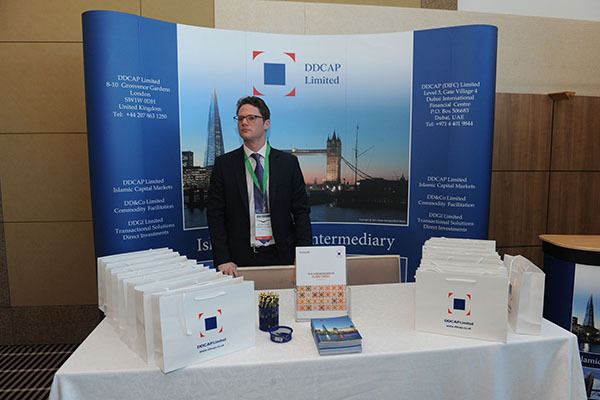 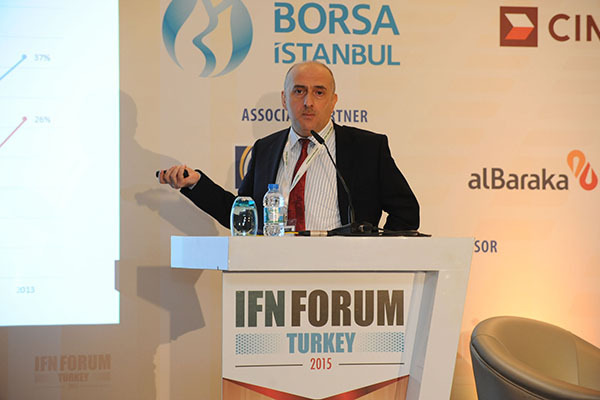 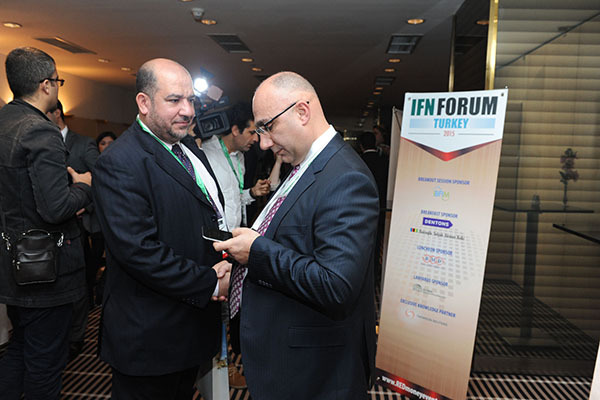 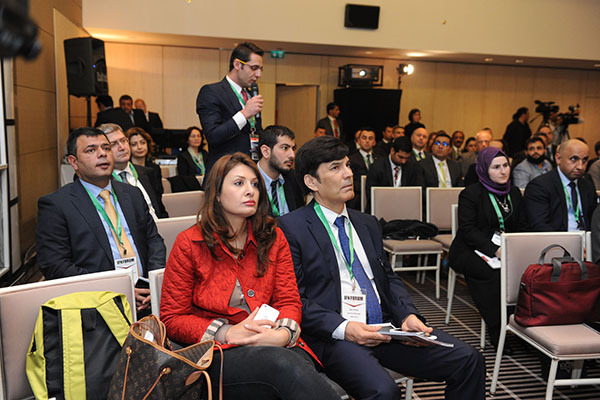 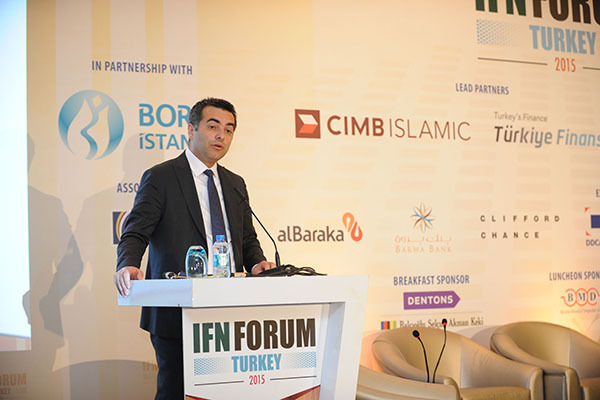 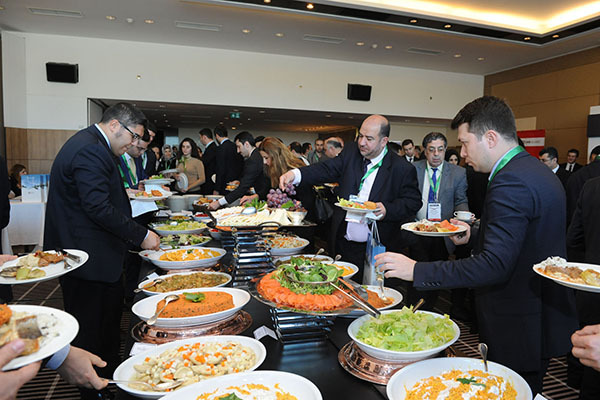 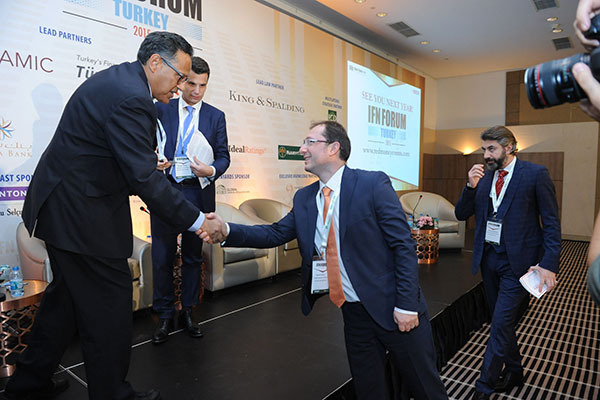 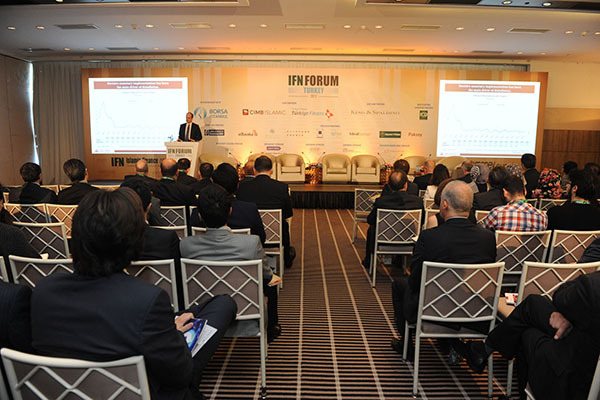 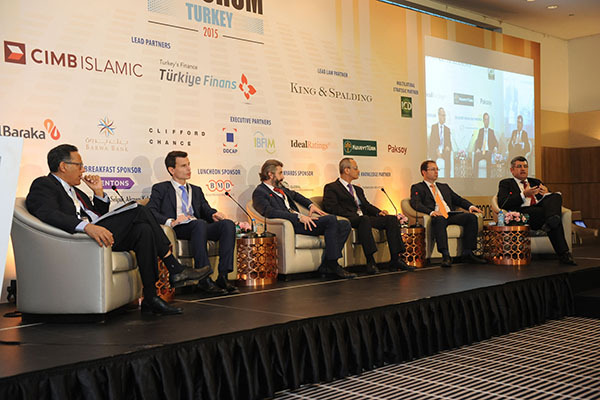 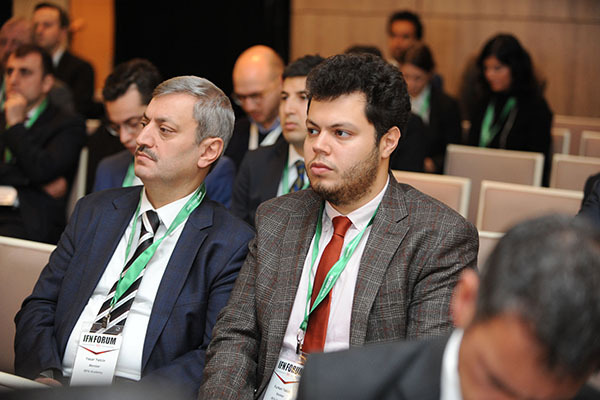 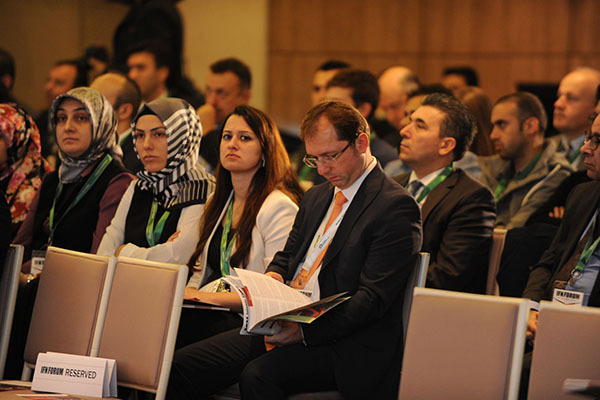 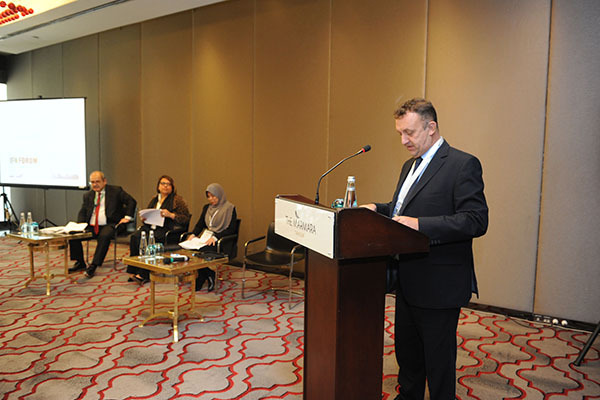 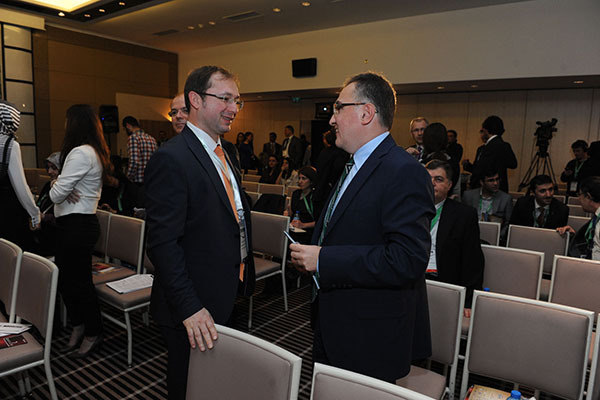 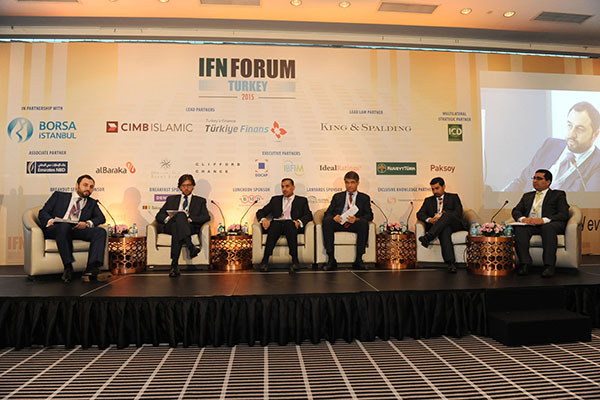 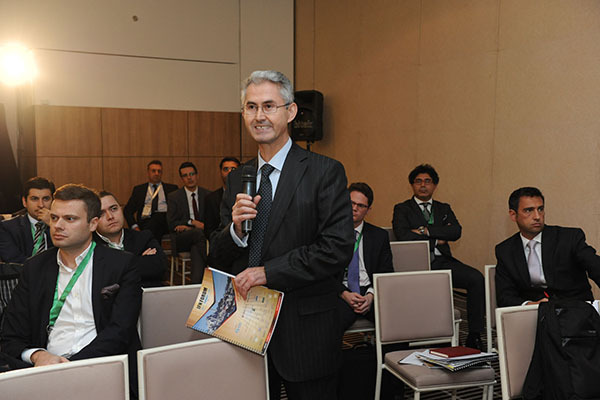 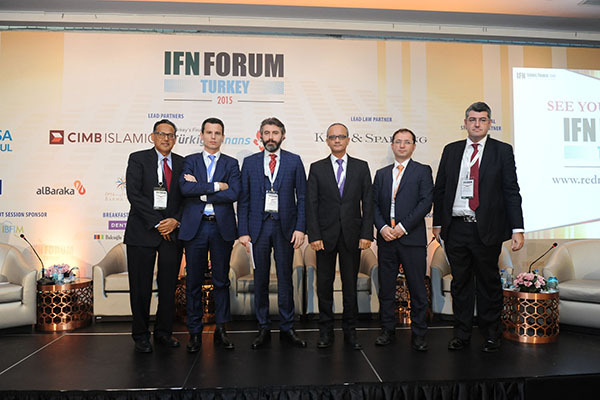 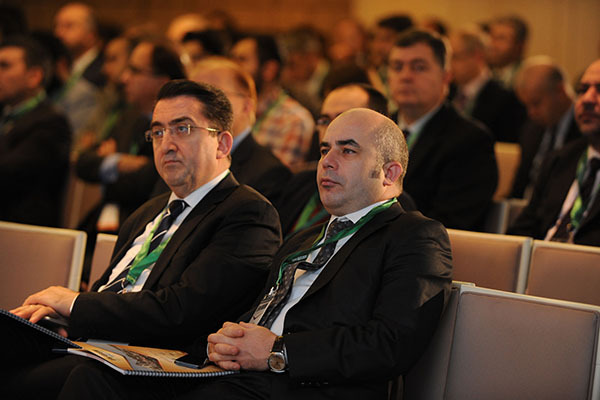 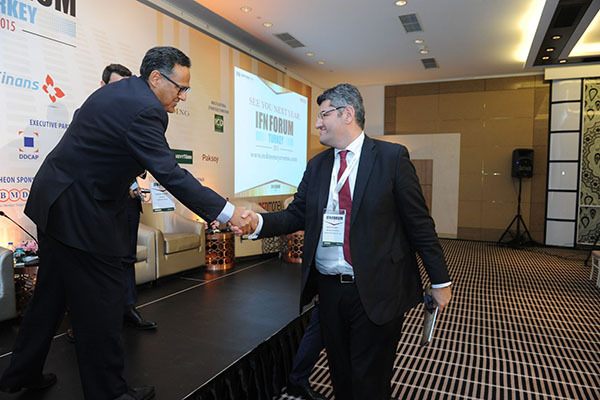 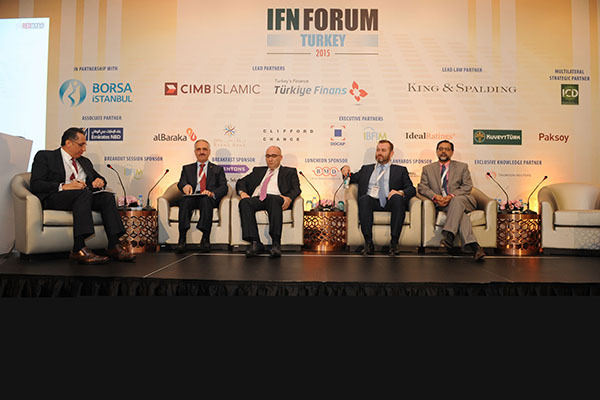 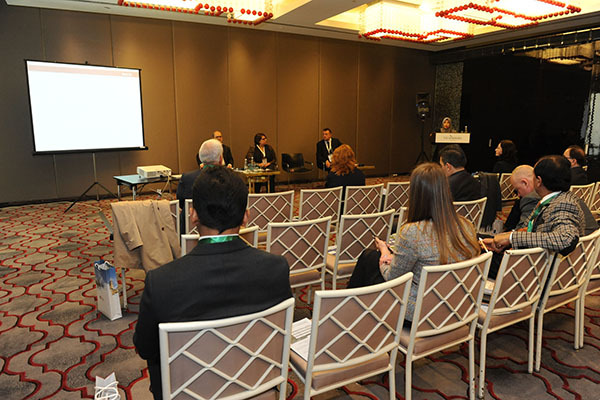 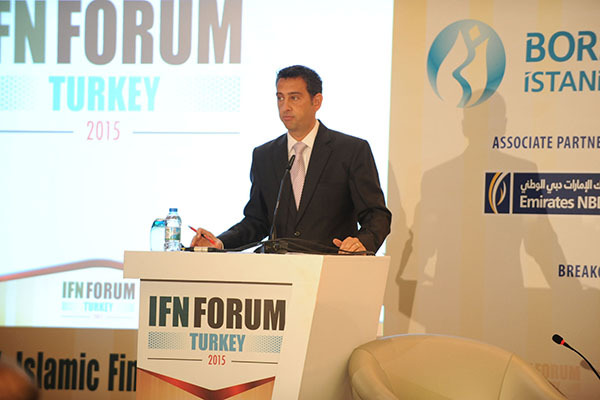 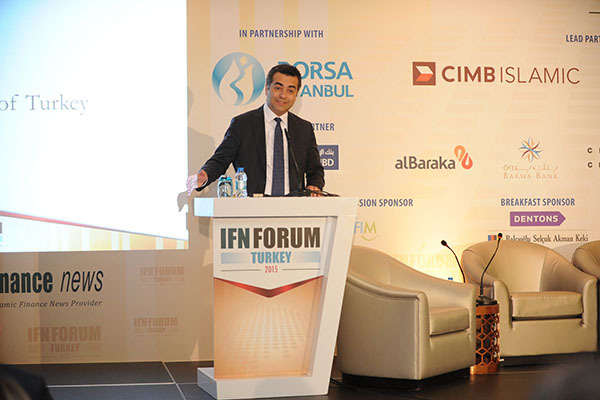 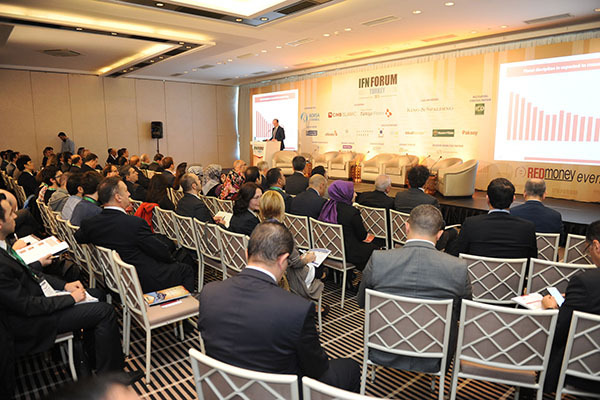 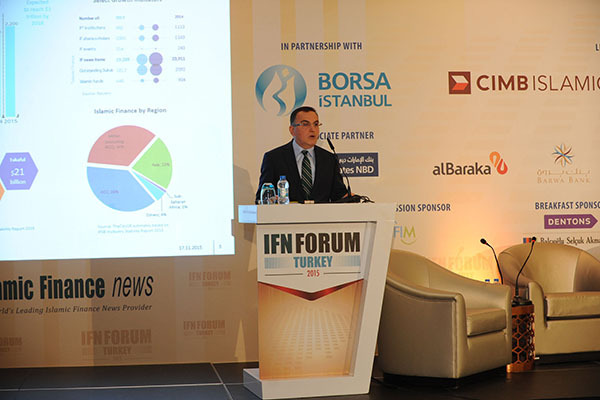 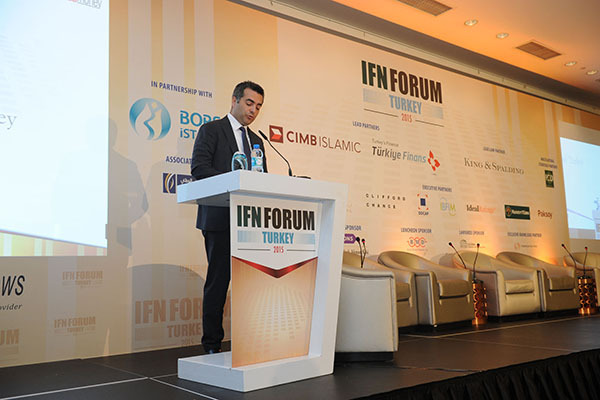 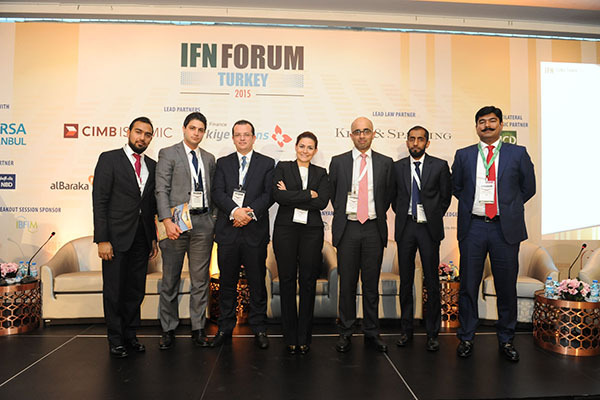 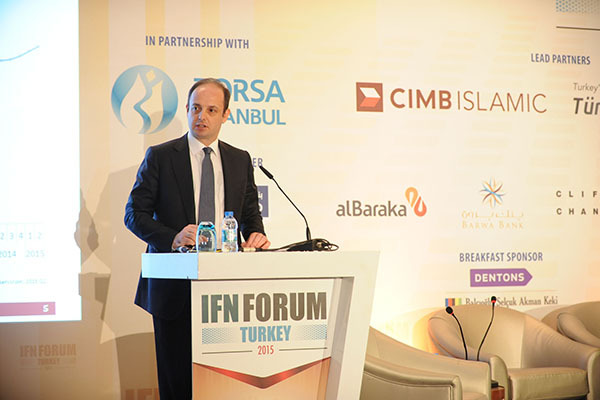 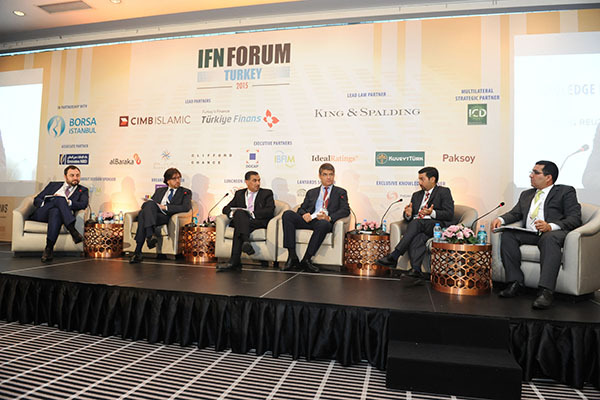 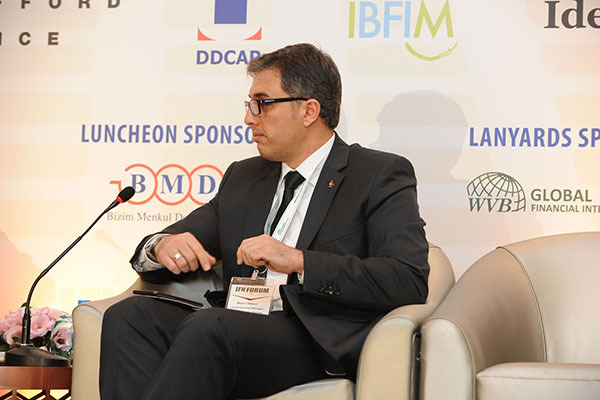 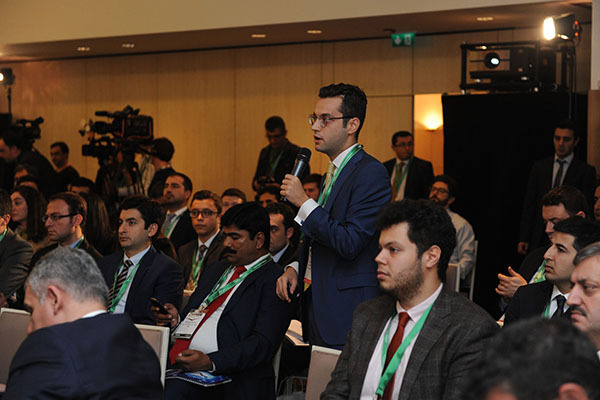 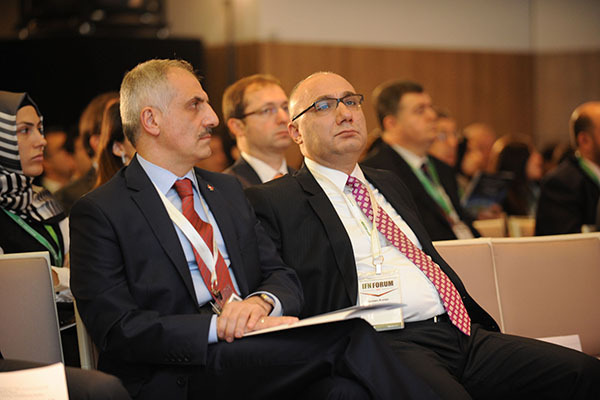 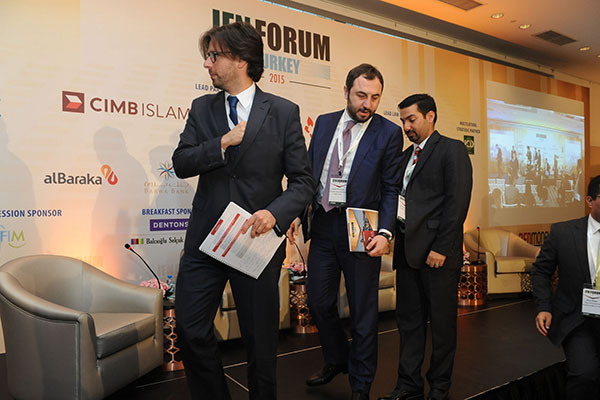 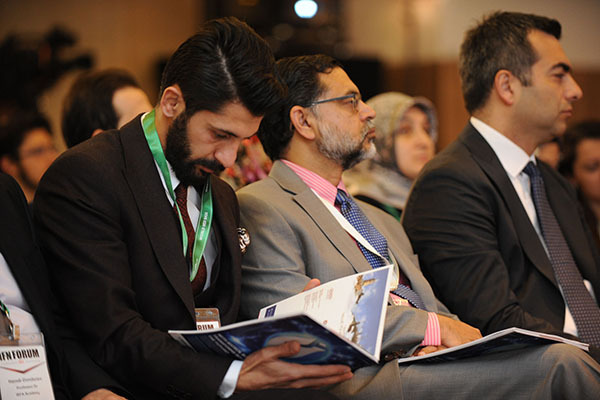 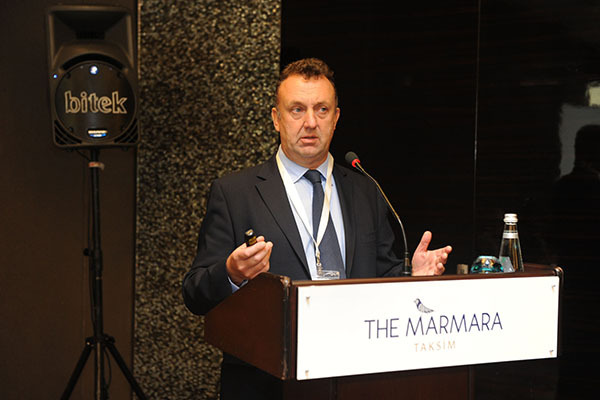 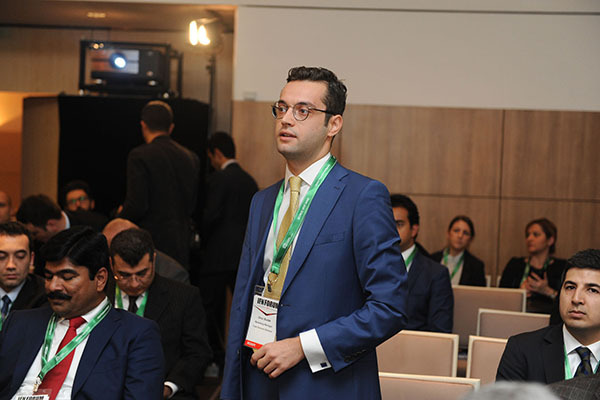 The IFN Turkey Forum continues to grow from strength to strength. 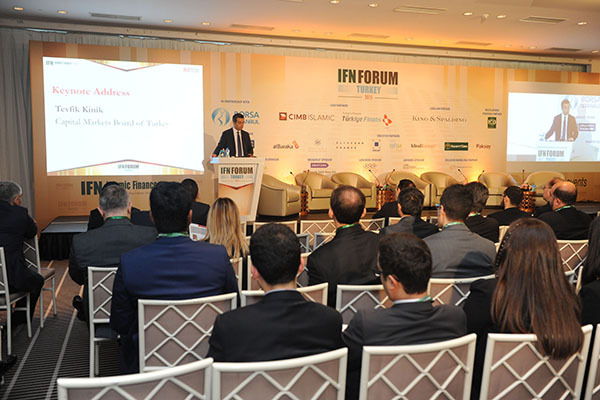 With the full support of financial regulators and the participation finance community, the Turkey Forum is viewed as the meeting place for dealmakers from Turkey, Asia and across Europe. 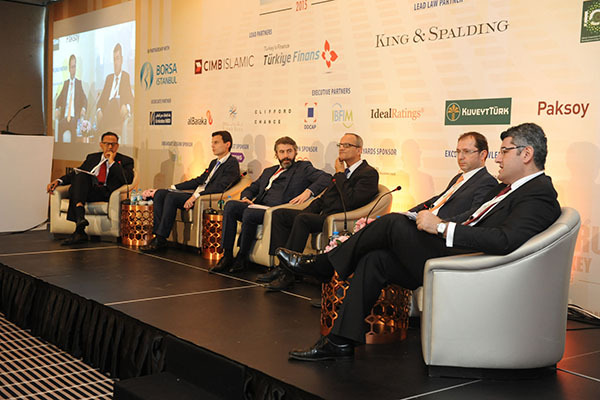 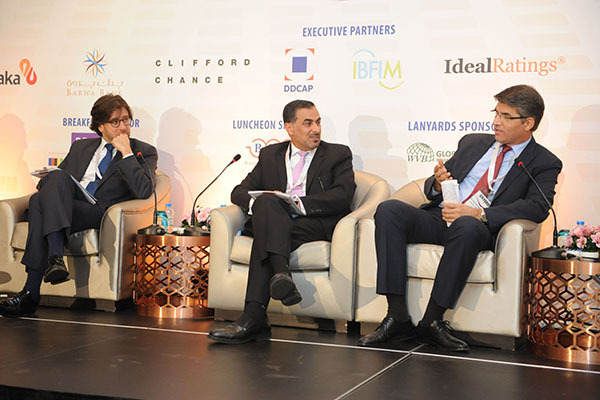 With an exploding debt capital market and a rapidly developing Shariah compliant equity market the forum will bring together the industry’s leading arrangers and issuers to discuss the newest deals and trends impacting participation finance in Turkey. 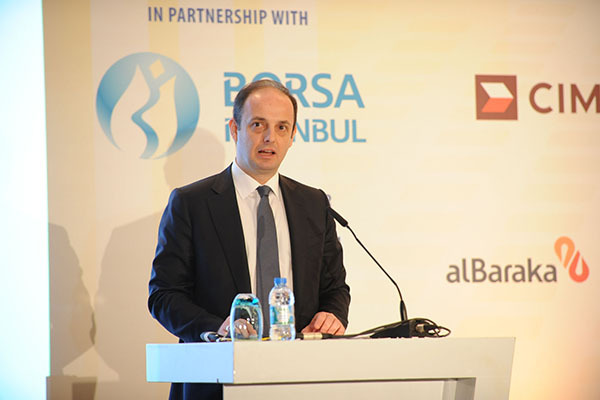 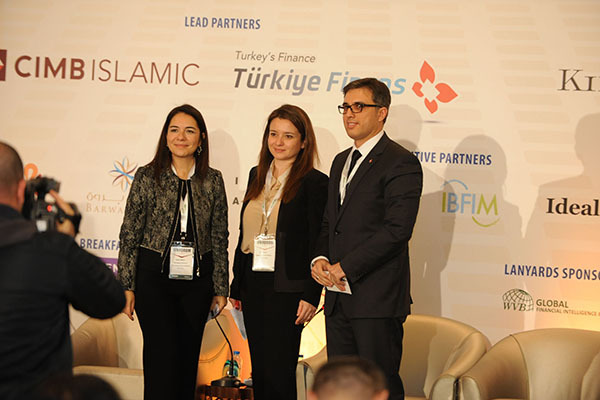 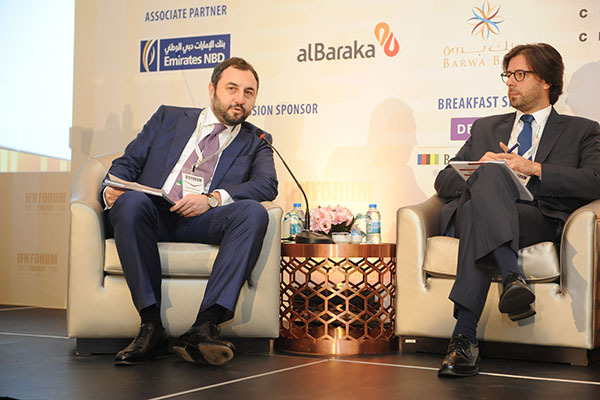 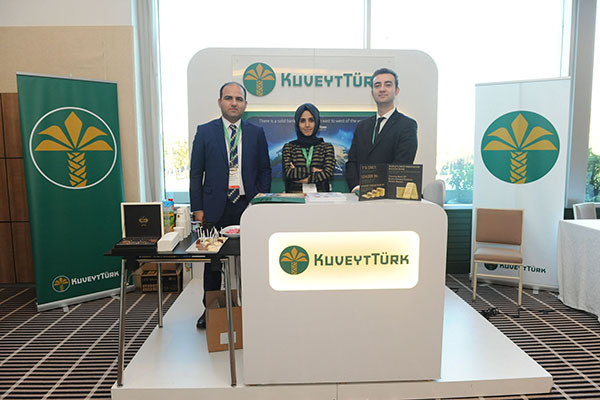 Heavily supported by regulators, participation finance in Turkey is set to grow to new heights with the goal to increase the market share to 15 percent within eight and triple participation banking sector assets within five years. 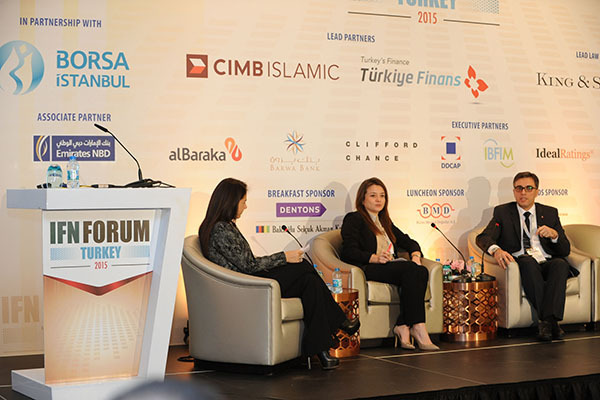 We ask the leading industry players to share their views on what the strategy will be for the advancement of participation finance in Turkey in the year ahead. 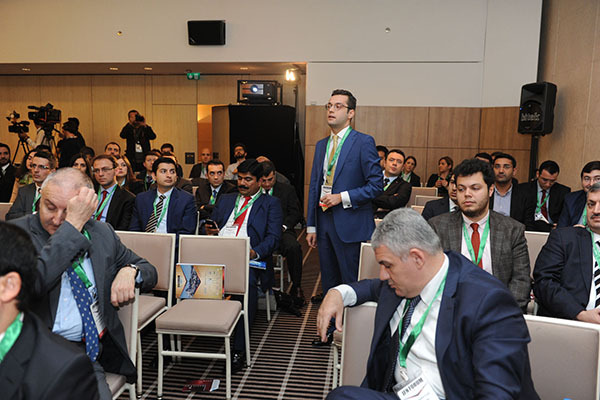 The session is about a dynamic and cohesive approach in moving talent development to the next level – the professional level – characterized by completeness of the constituents of the landscape, dynamics emanating from the connectivity of the constituents, and the cohesive loop-flow of the entire talent development process. 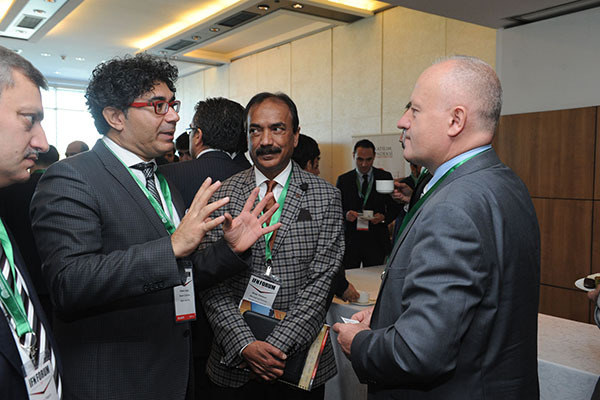 This is about an actual case that works and ready to be extended globally. 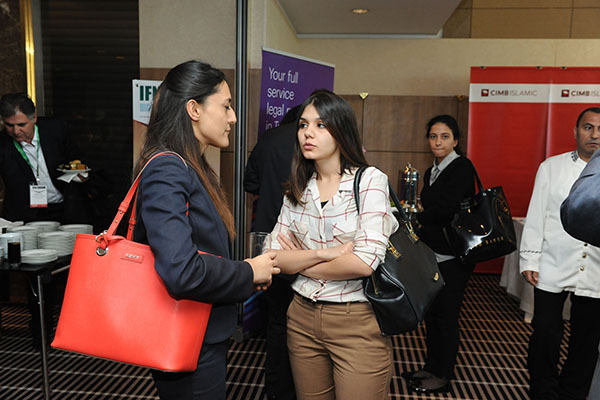 How do current industry professional standard support the new generation of bankers and what need to change? 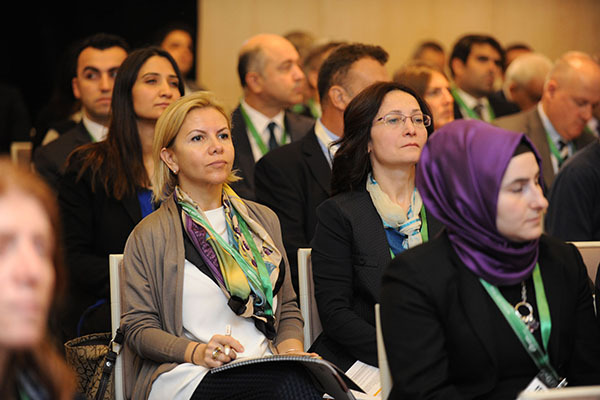 How will the industry address the human capital challenge globally? 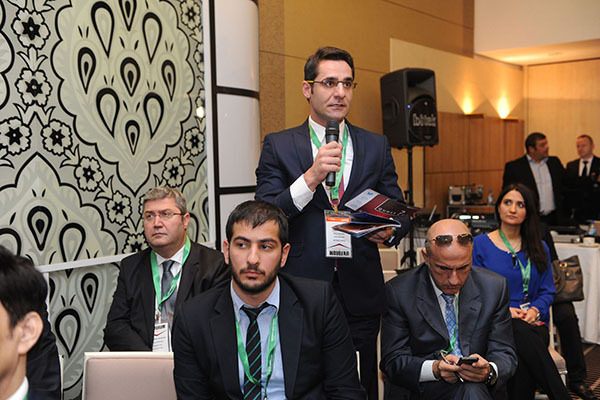 What regulation improvements should take place in order to encourage further local participation issuances? 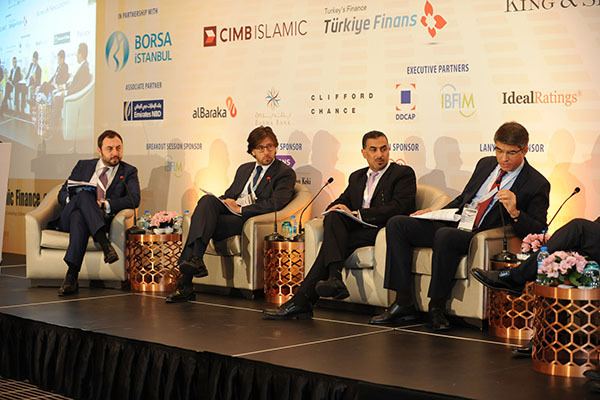 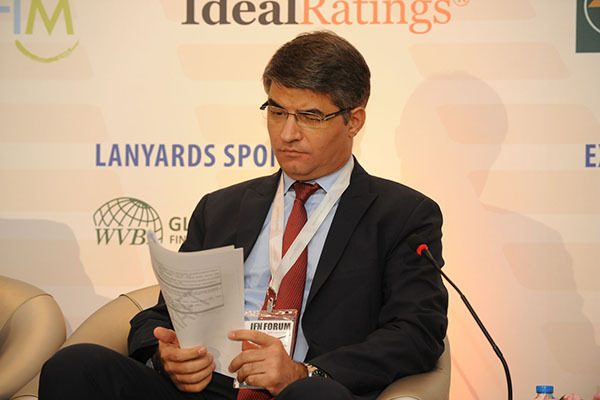 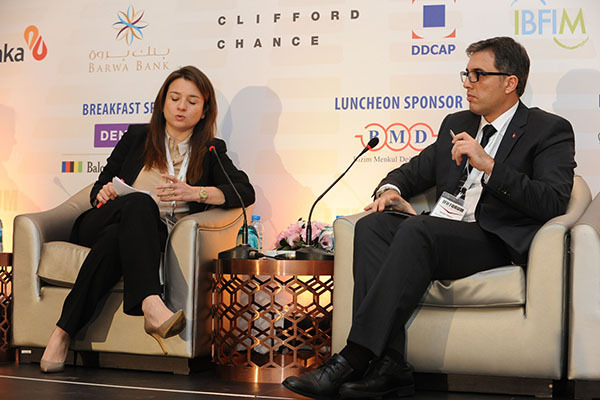 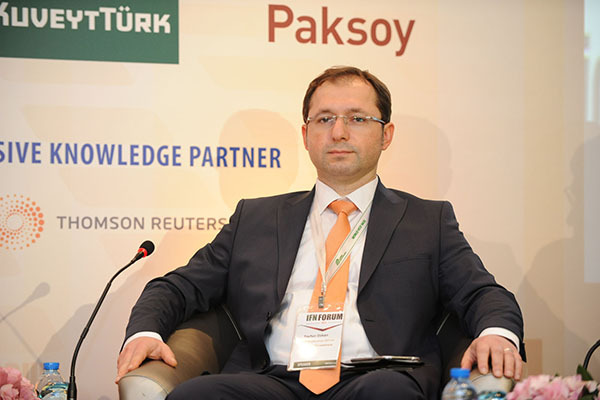 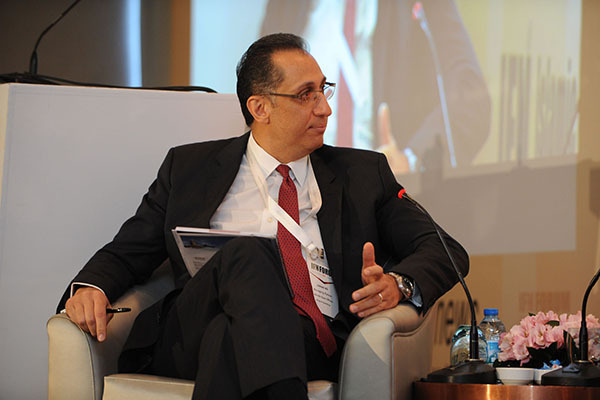 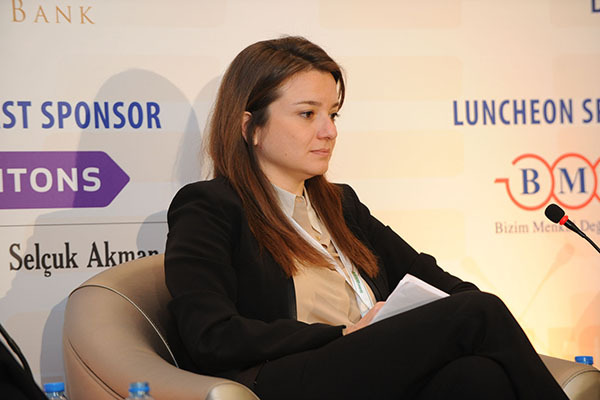 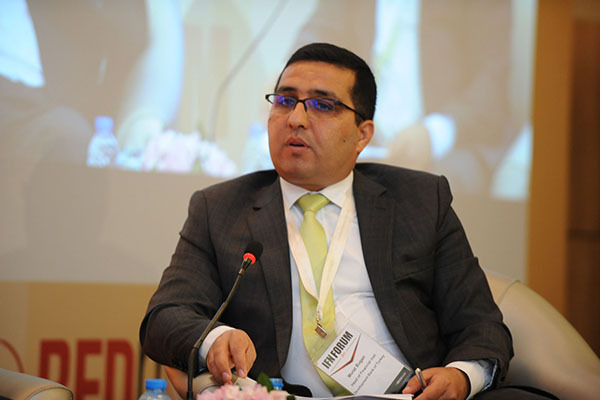 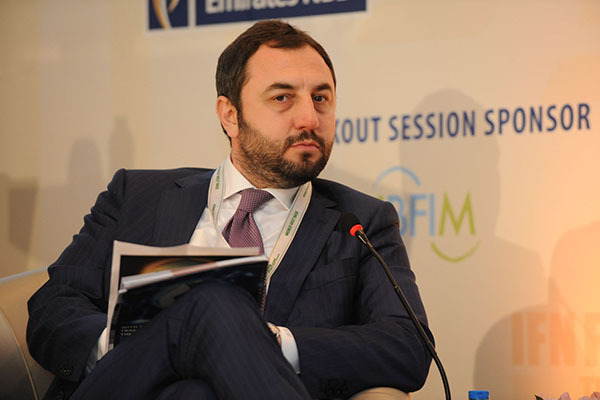 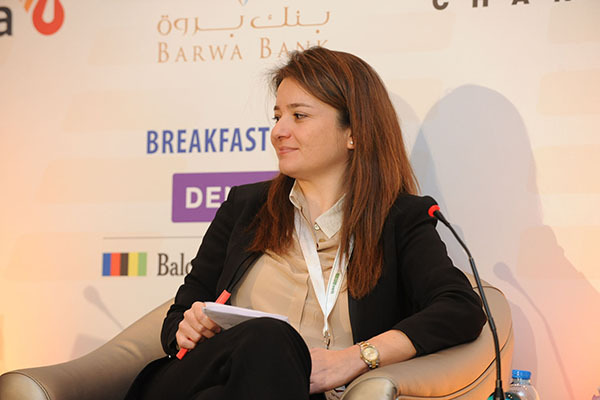 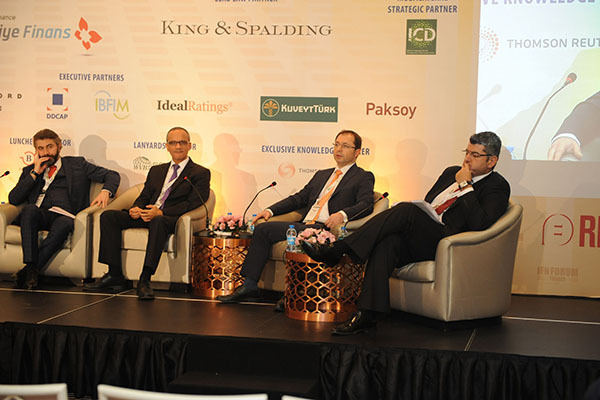 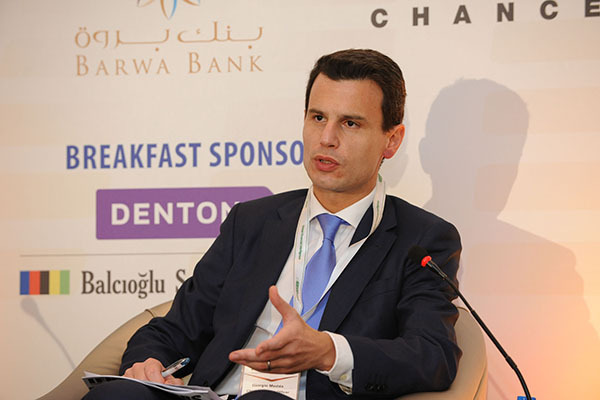 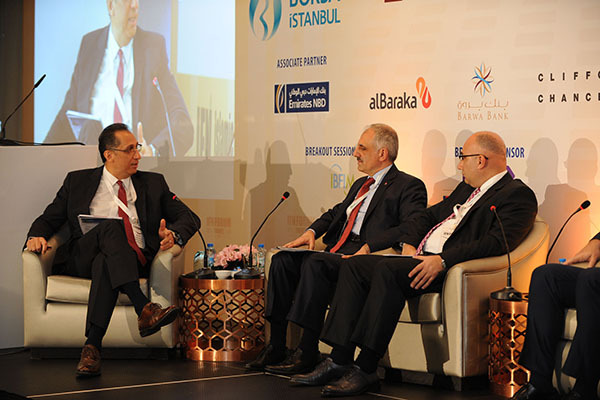 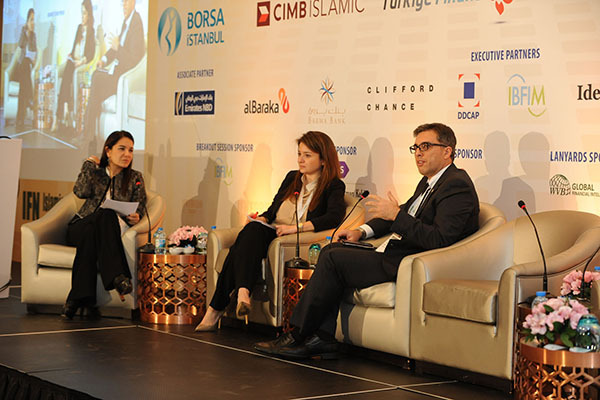 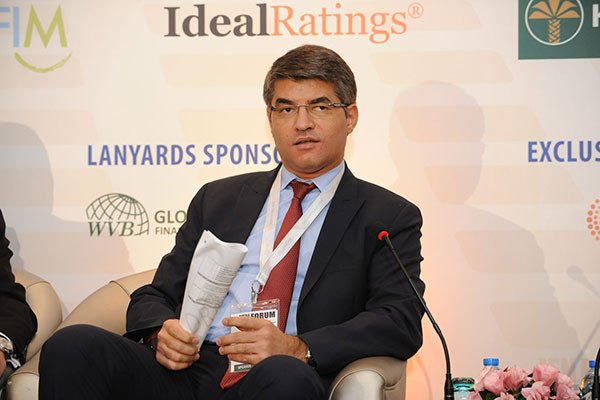 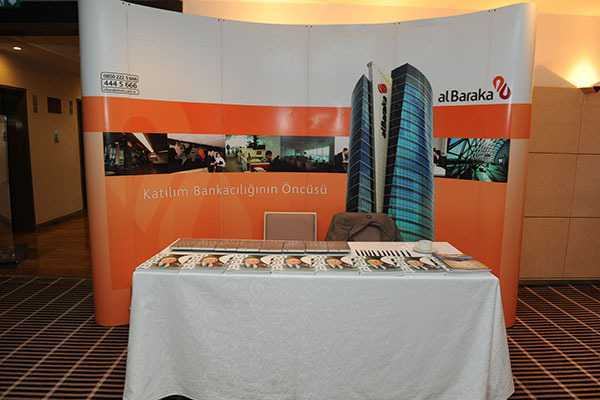 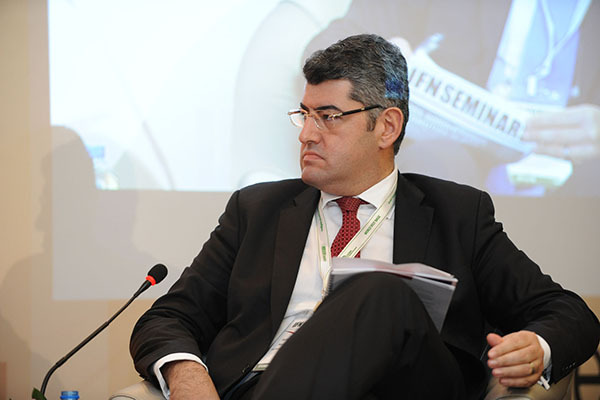 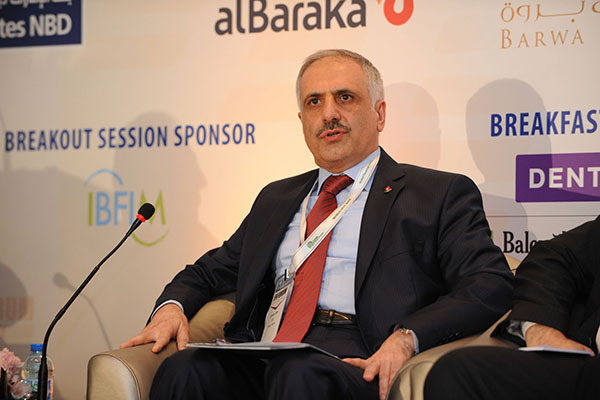 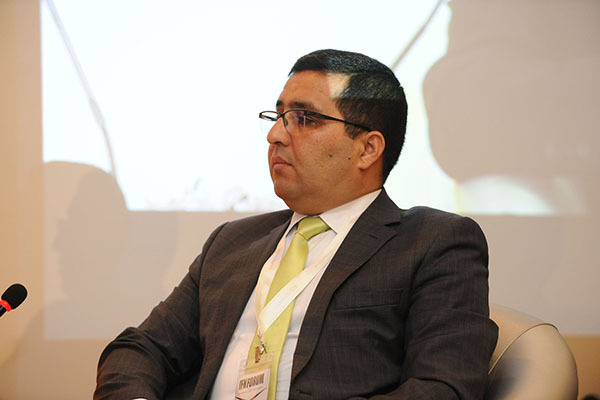 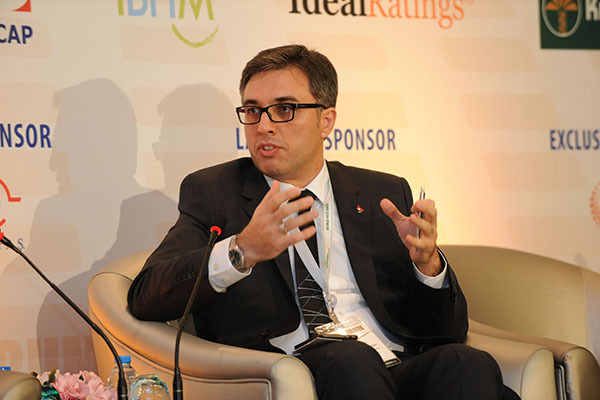 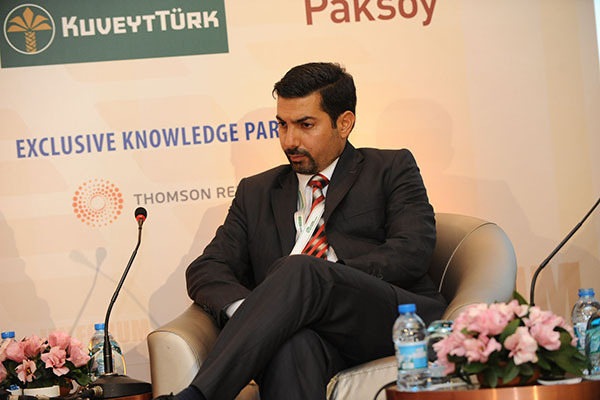 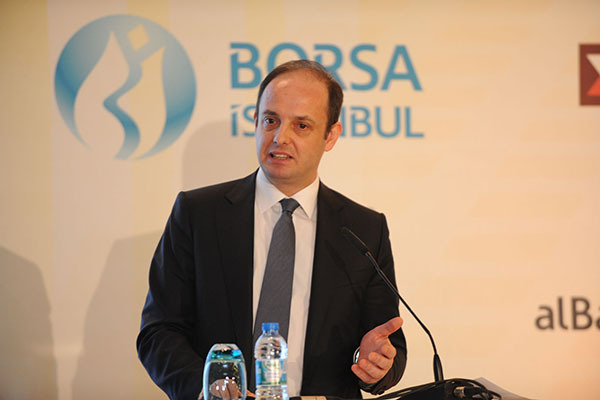 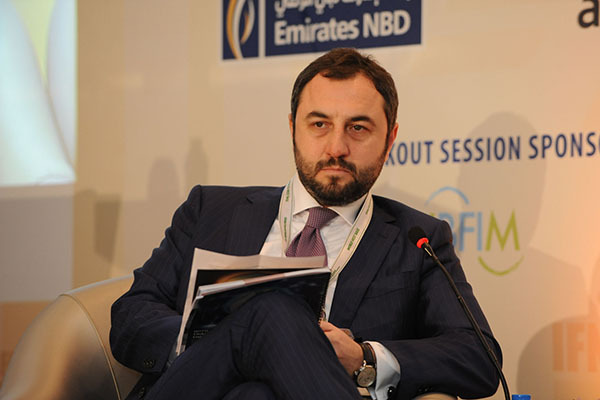 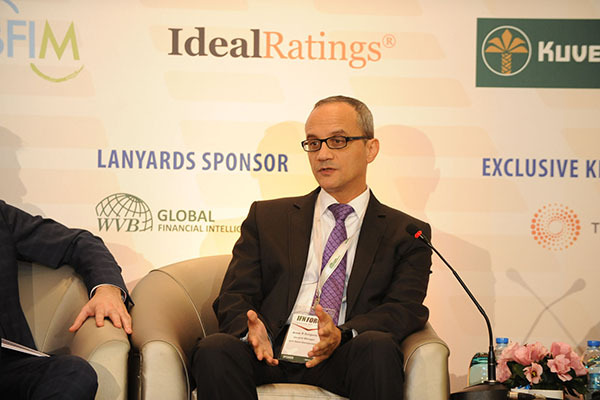 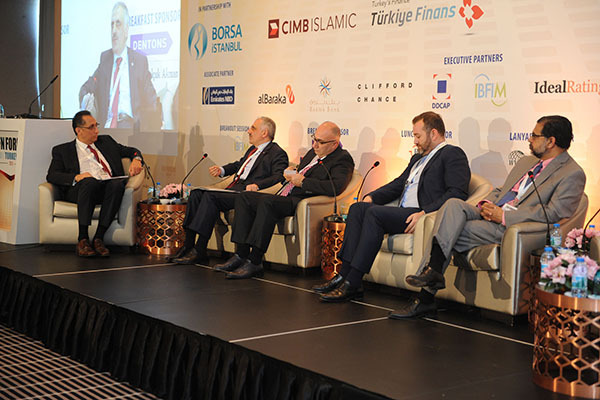 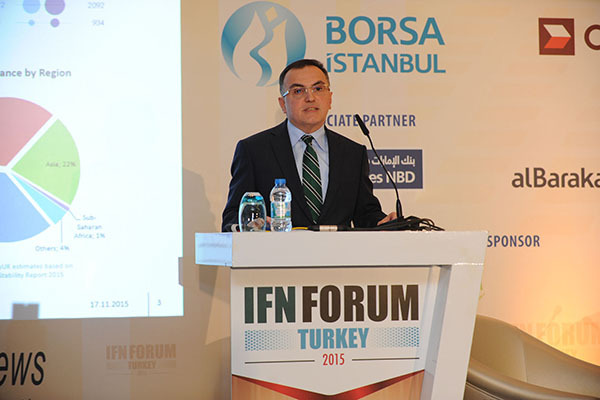 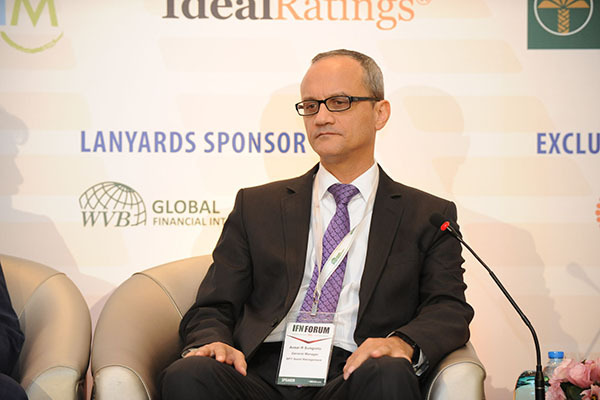 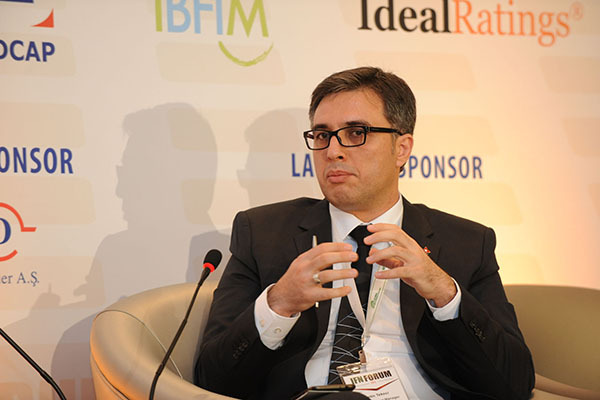 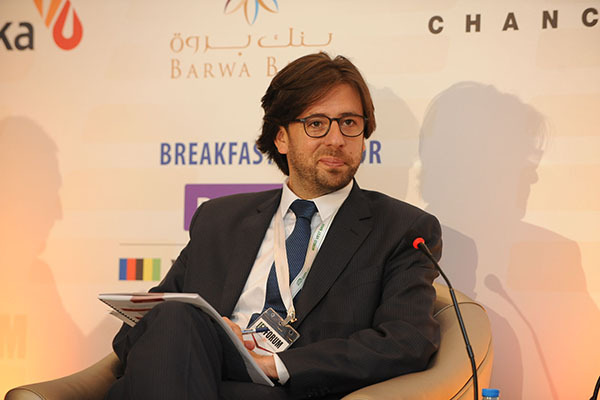 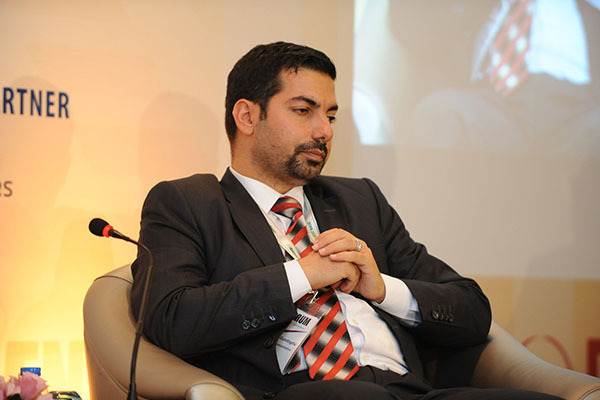 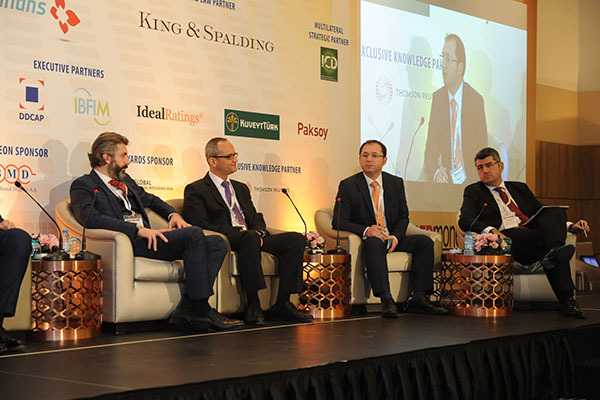 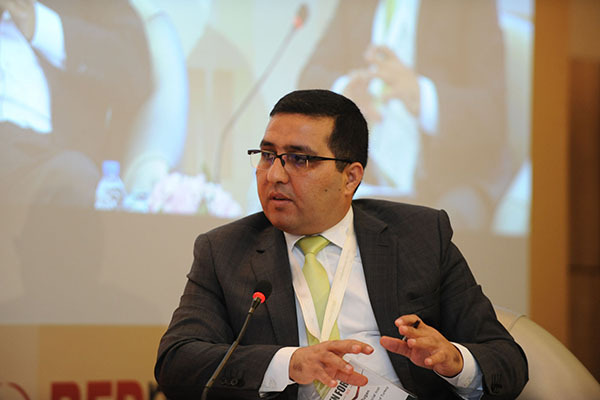 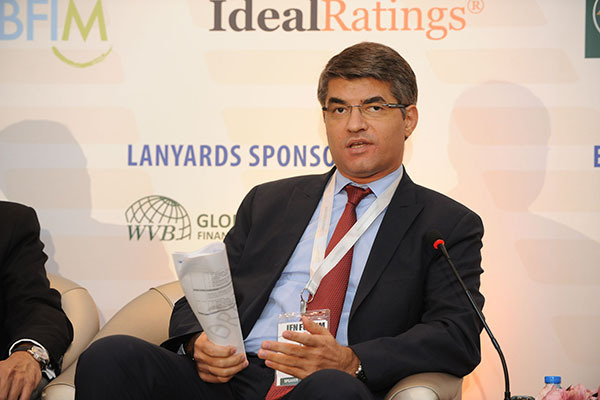 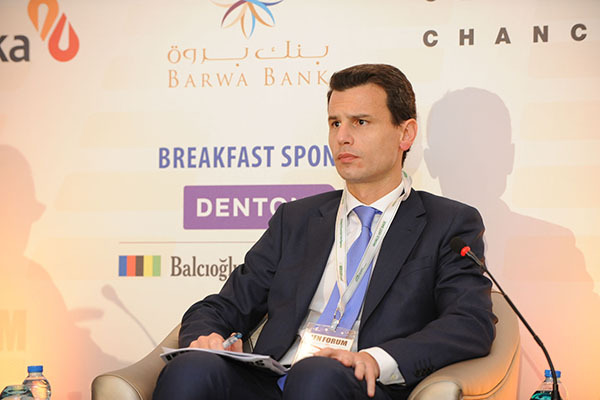 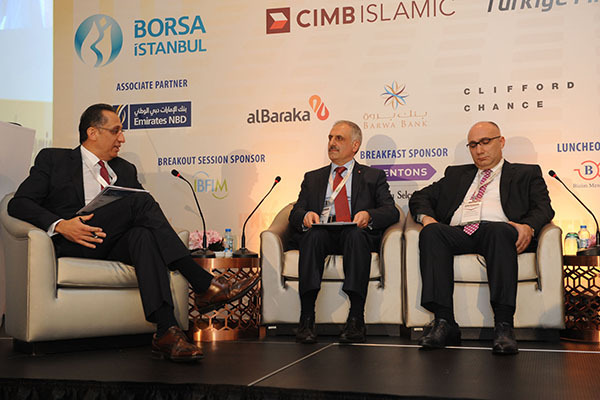 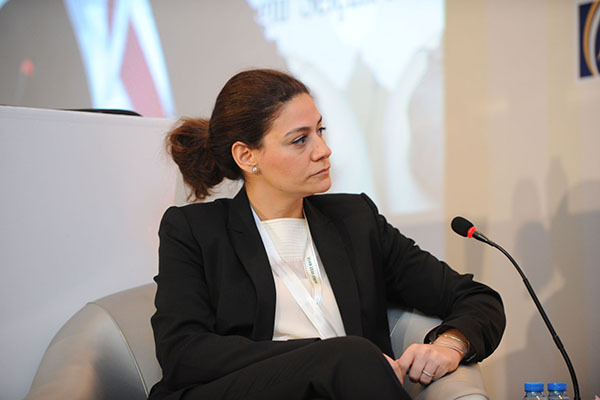 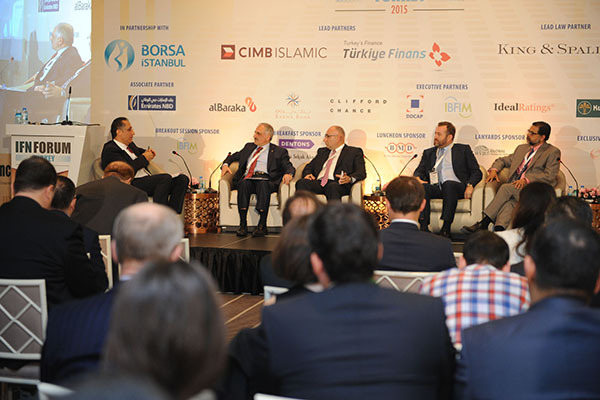 How will the fluctuating Lira affect the Sukuk market in Turkey? 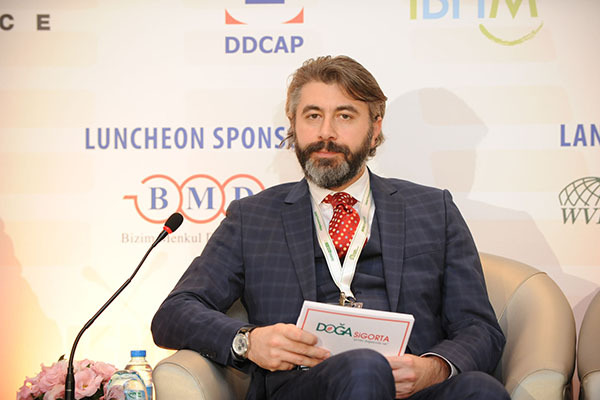 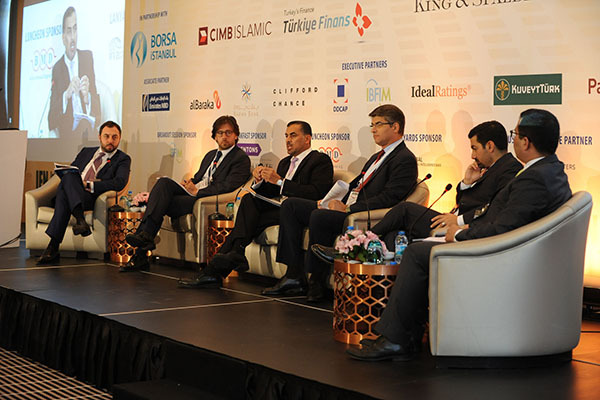 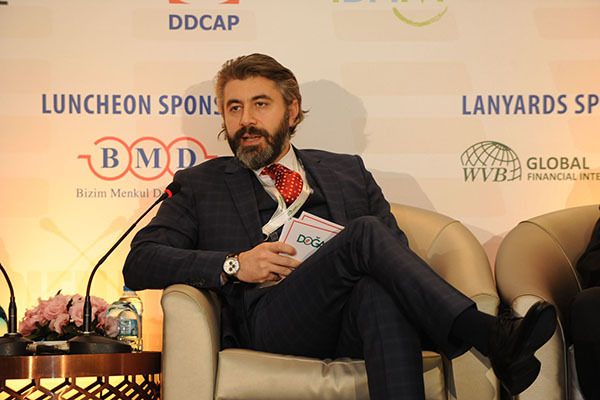 Is Turkey’s Sukuk market ready for more innovative Sukuk offerings: Convertible, exchangeable, perpetual or hybrid? 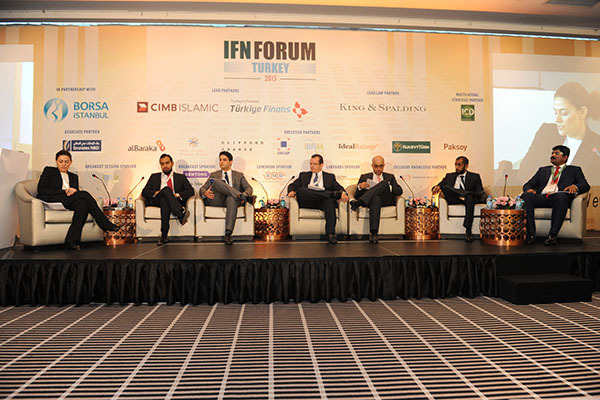 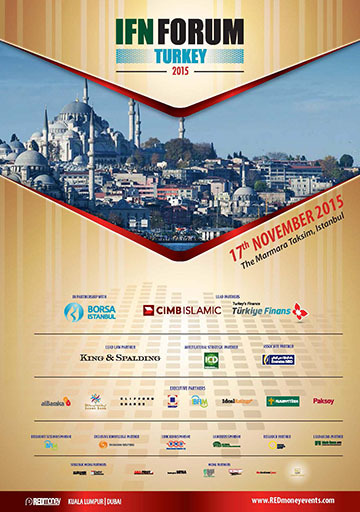 With Turkey’s more liberalized trade, will we witness more Islamic trade finance transactions in the future? 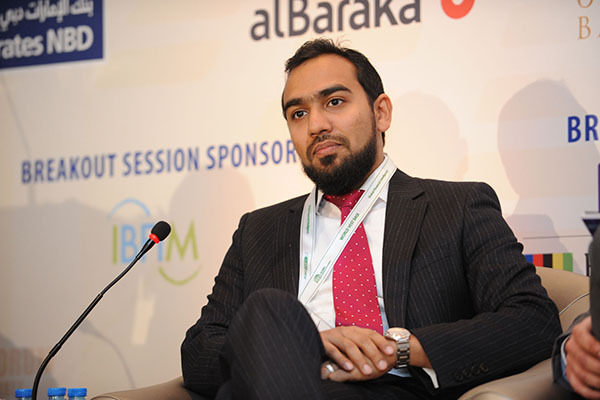 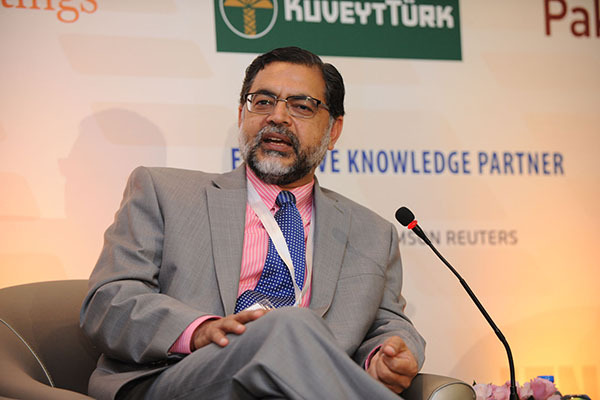 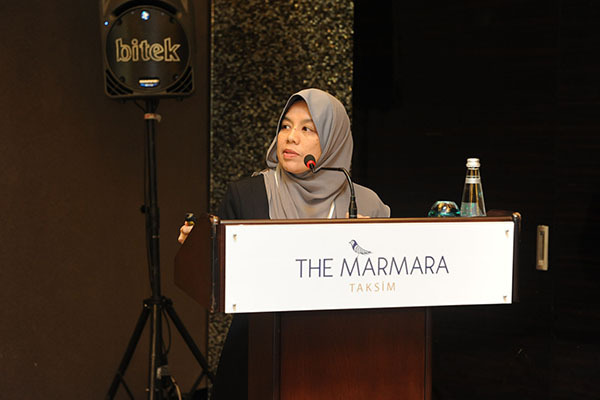 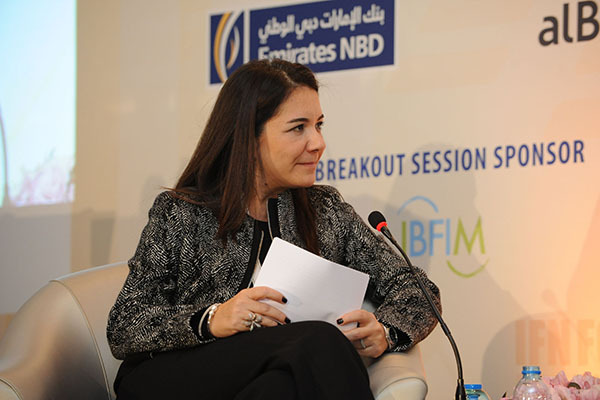 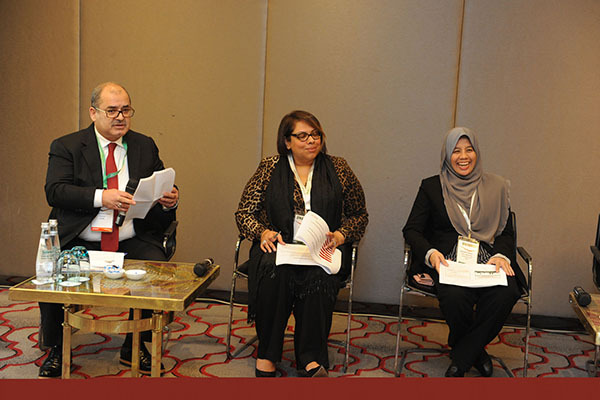 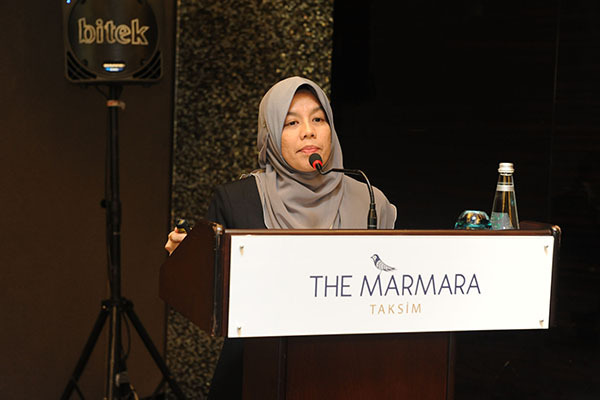 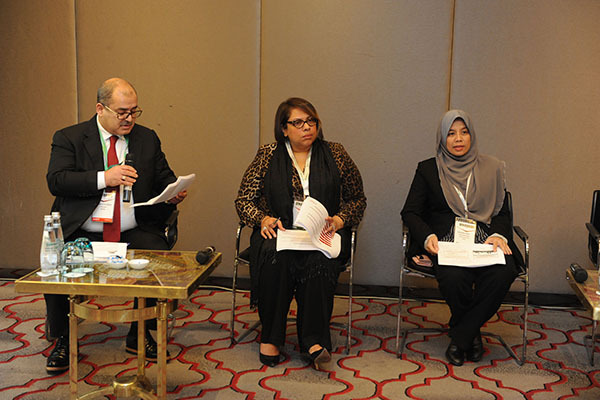 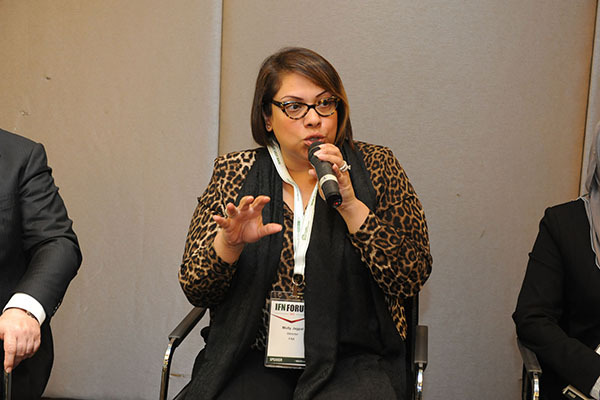 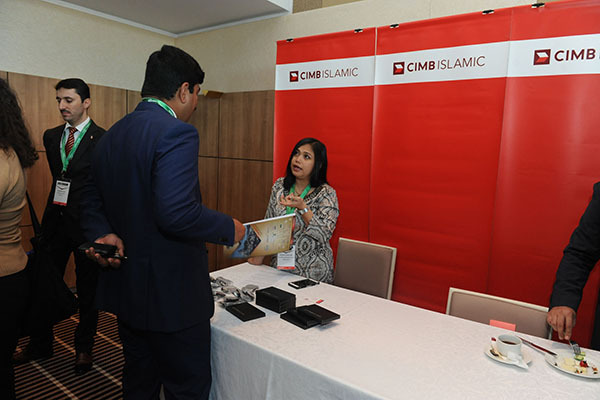 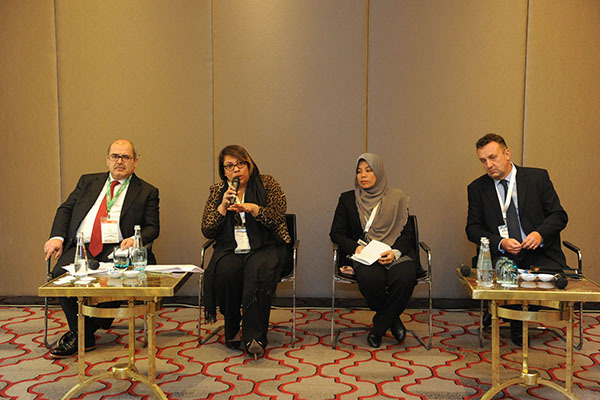 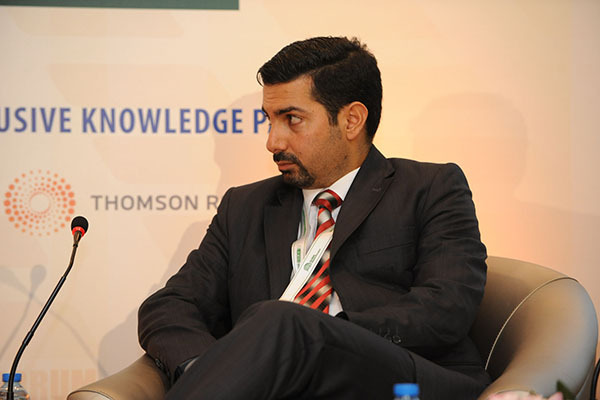 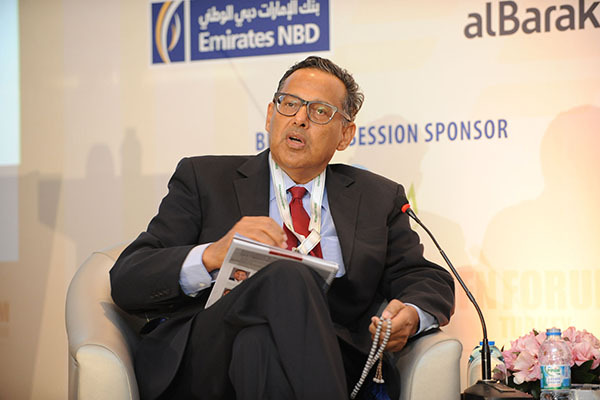 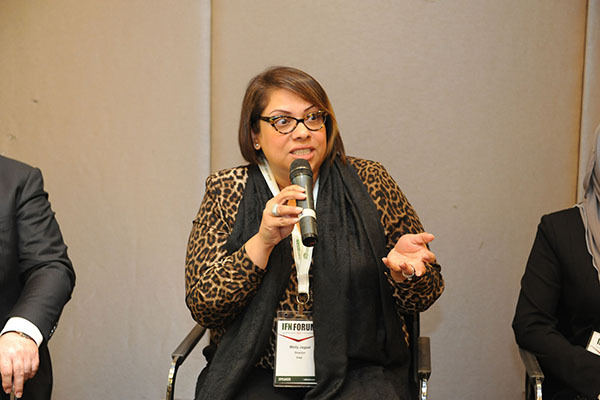 Commitment to renewable energy: Are there opportunities for green and SRI Sukuk? 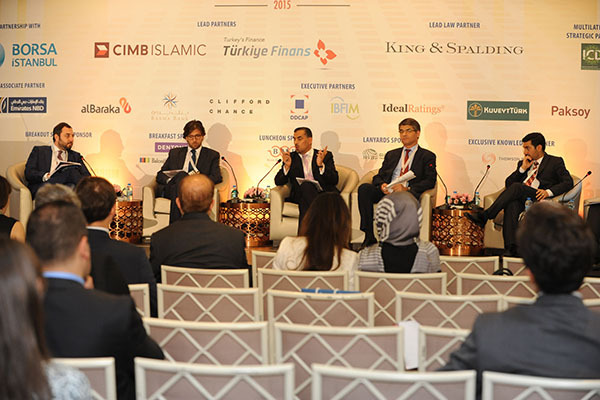 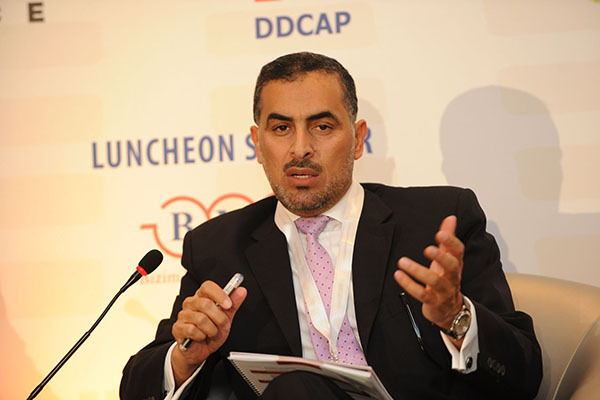 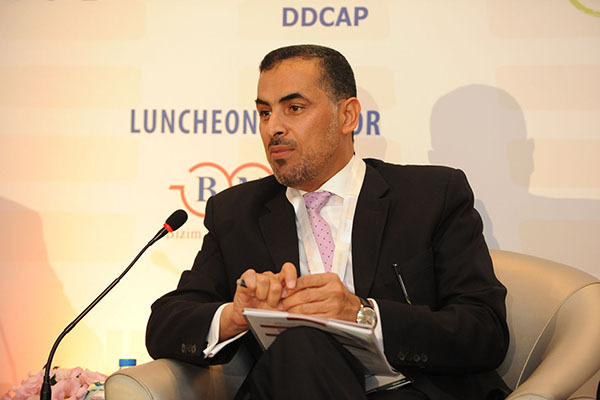 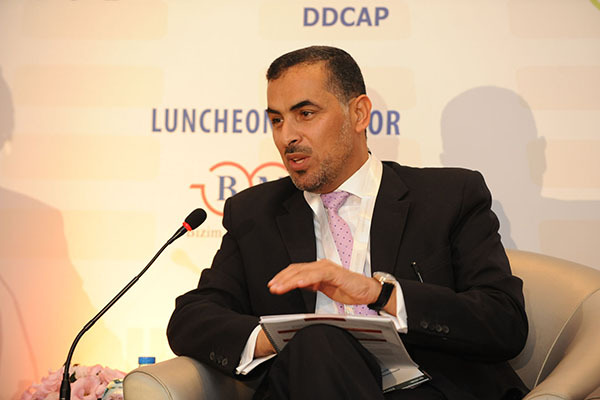 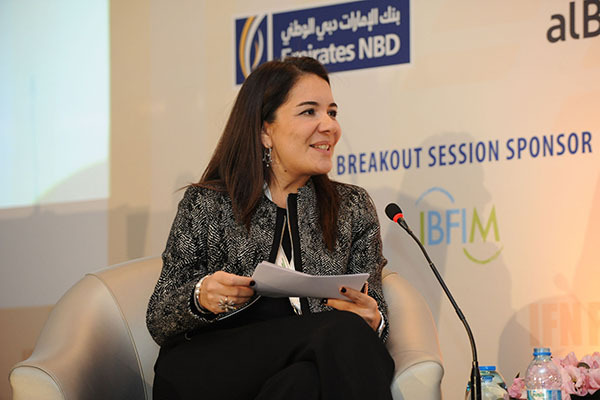 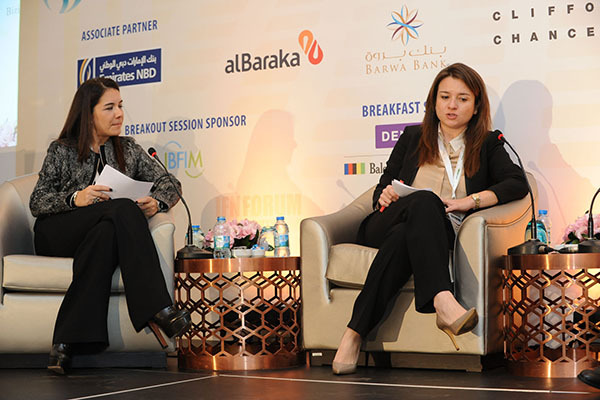 Are there opportunities for private Waqf asset management?